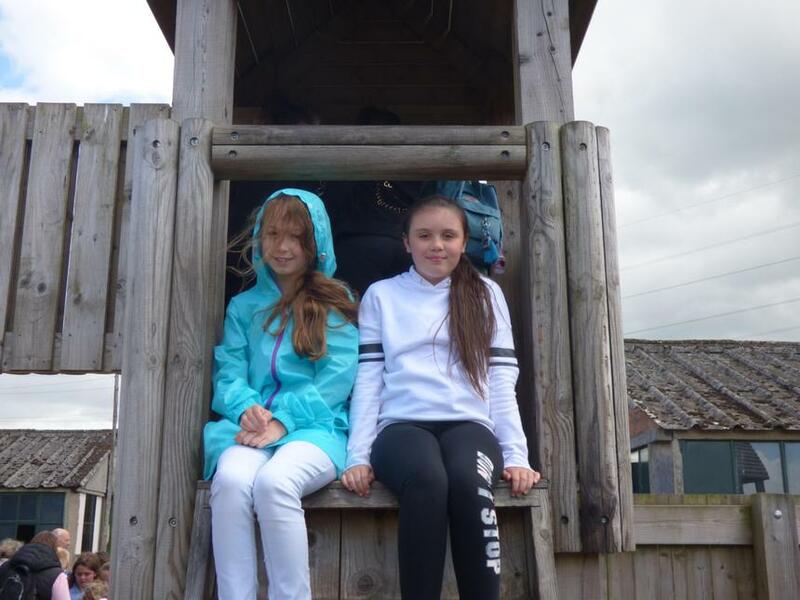 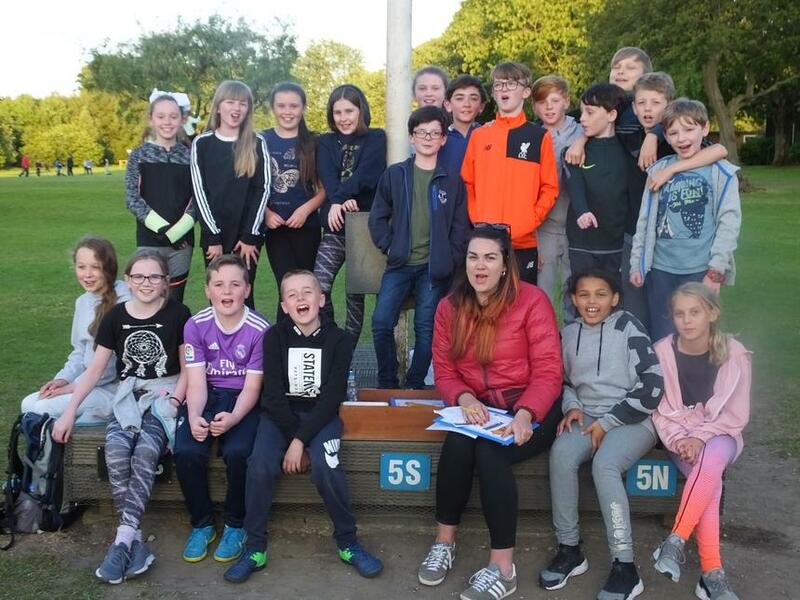 First of all our children settled down really well and had a great night’s sleep which was brilliant preparation for the day’s activities. 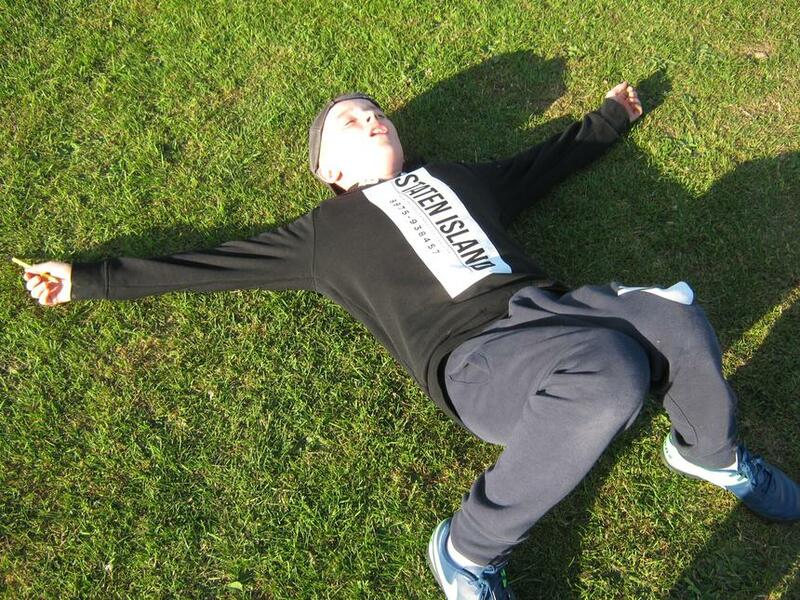 After a very hearty breakfast of cereal followed by bacon, scrambled egg, beans and toast. 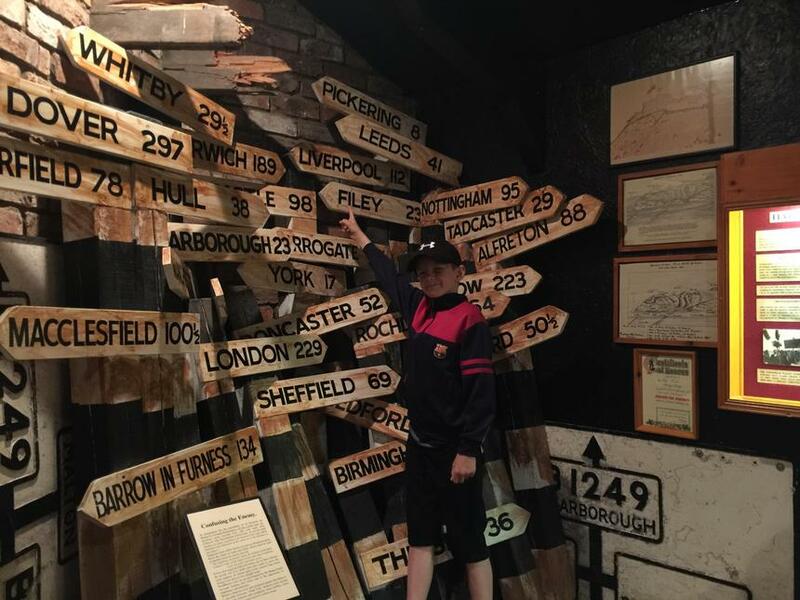 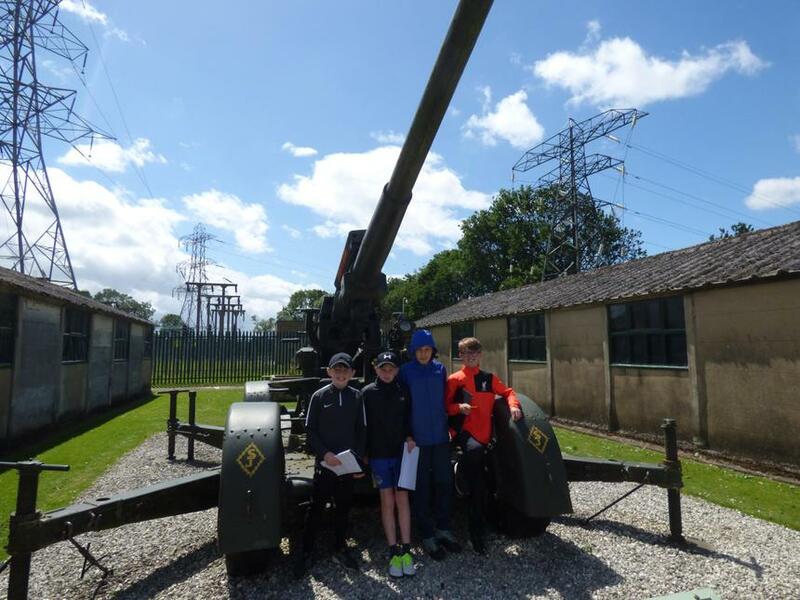 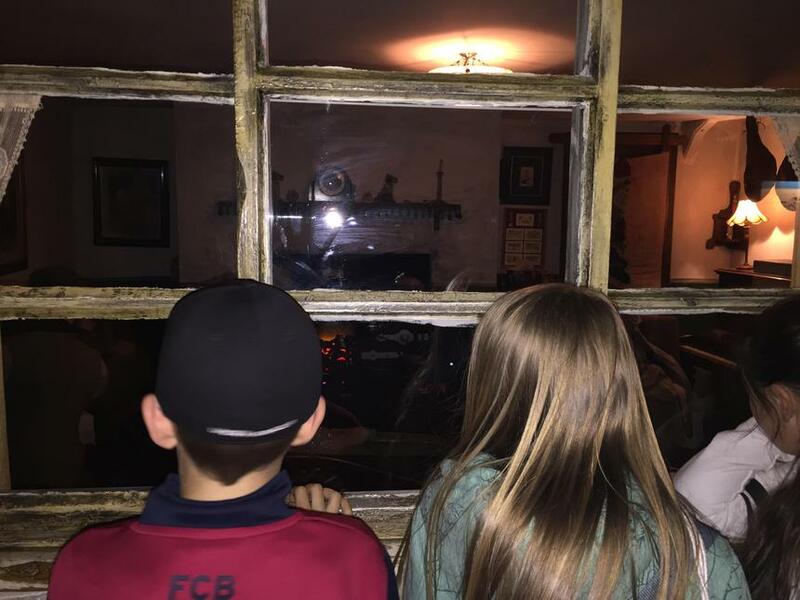 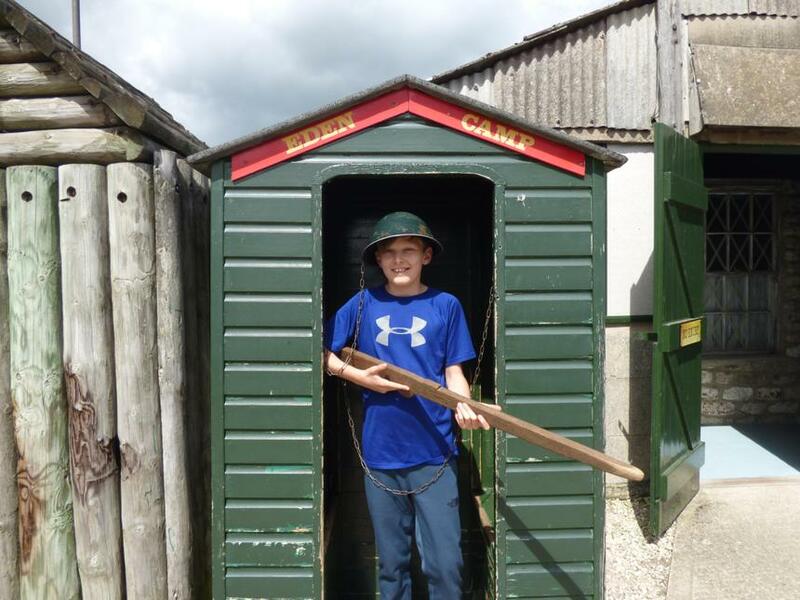 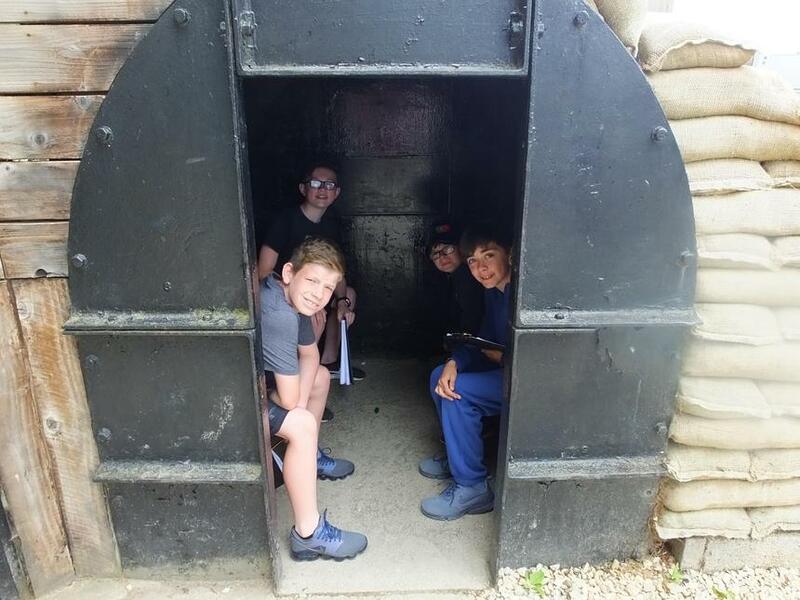 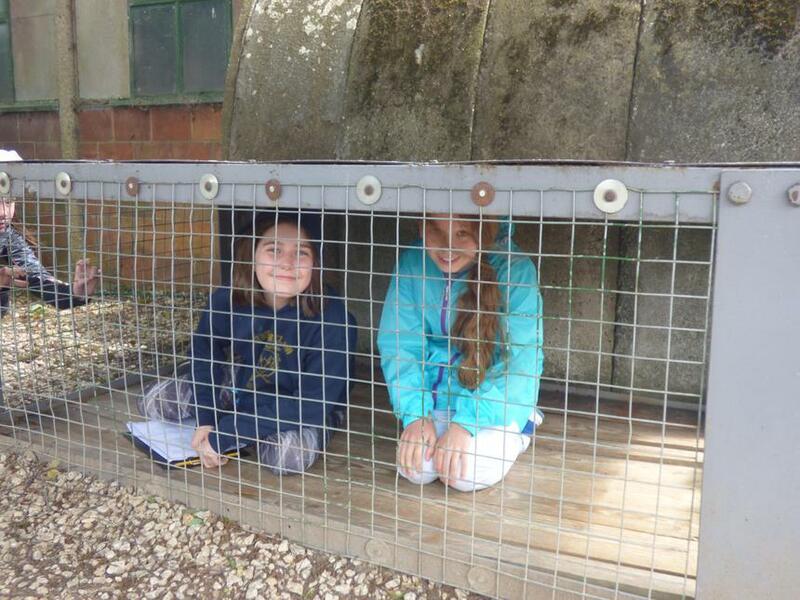 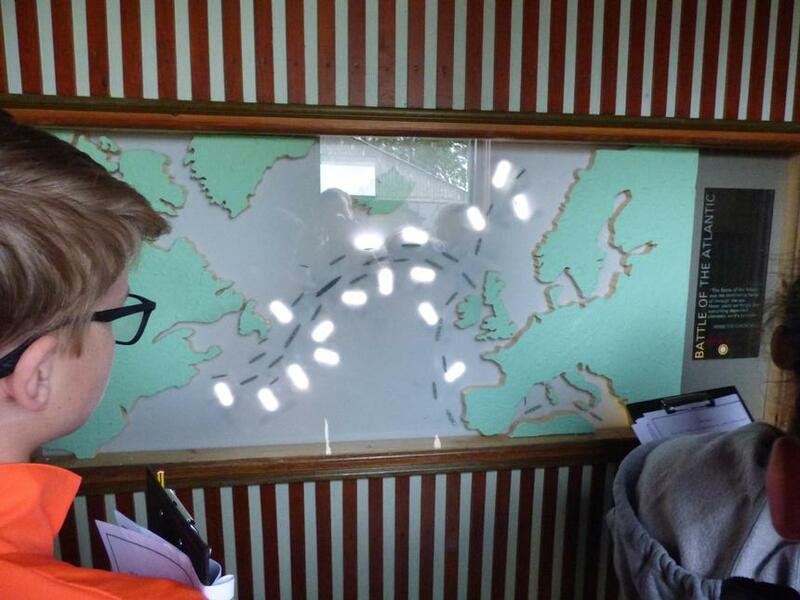 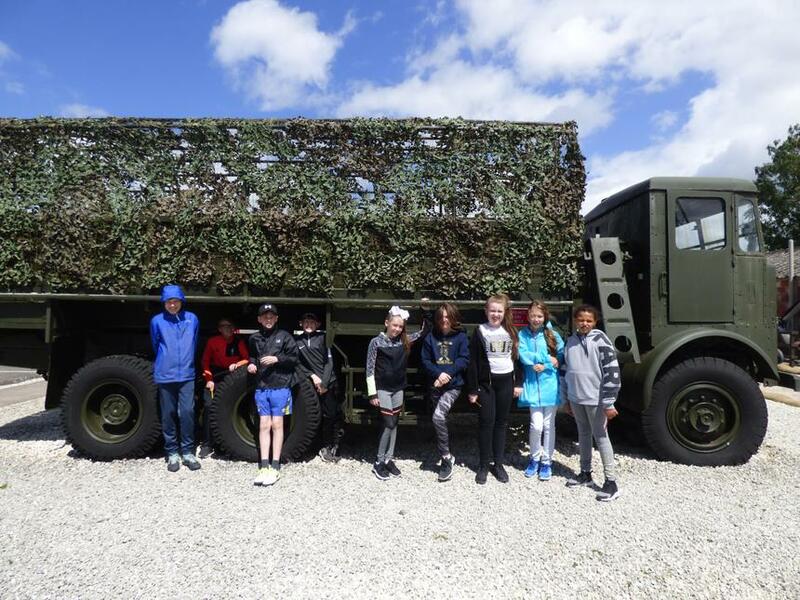 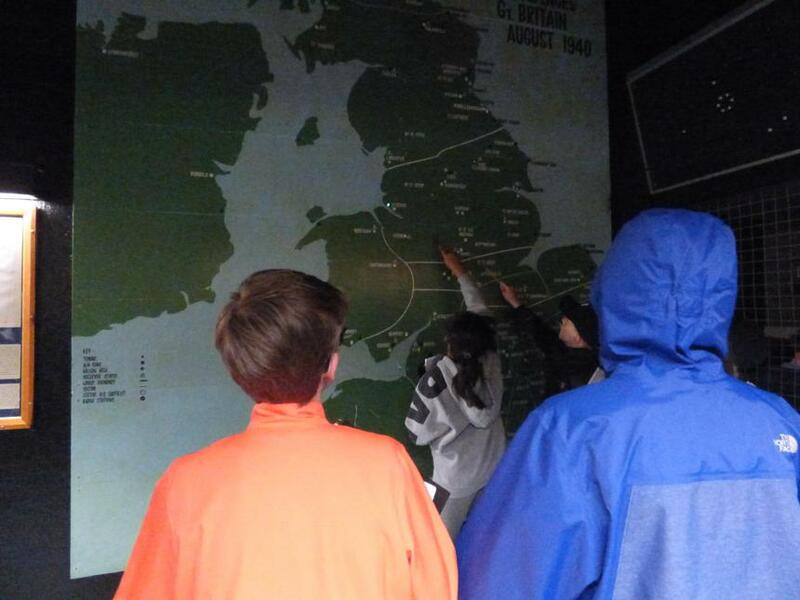 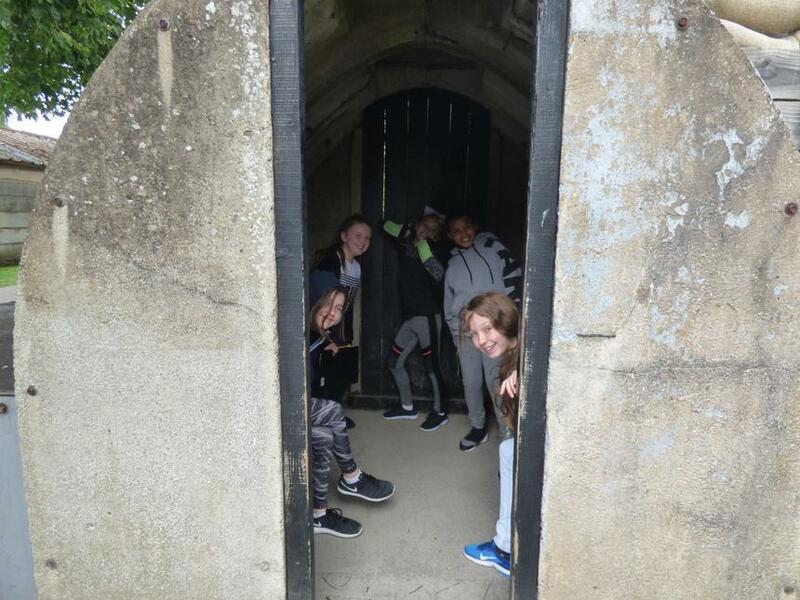 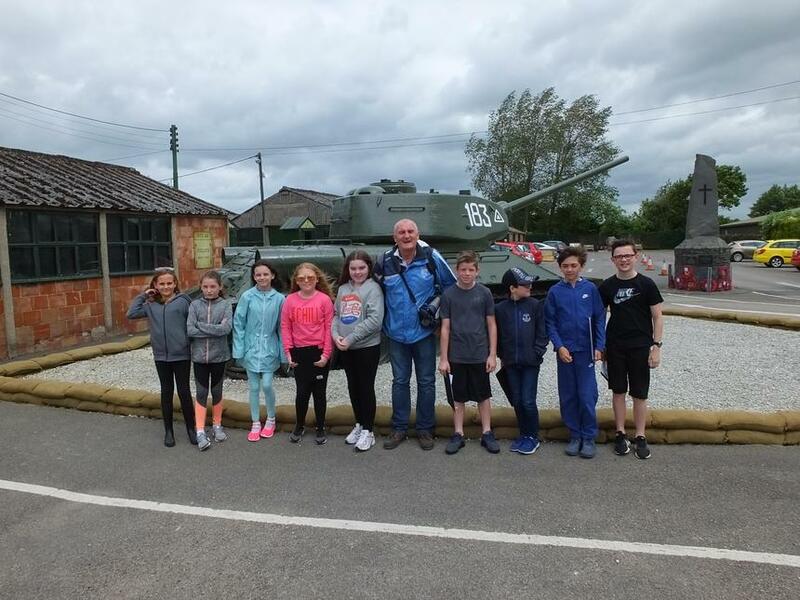 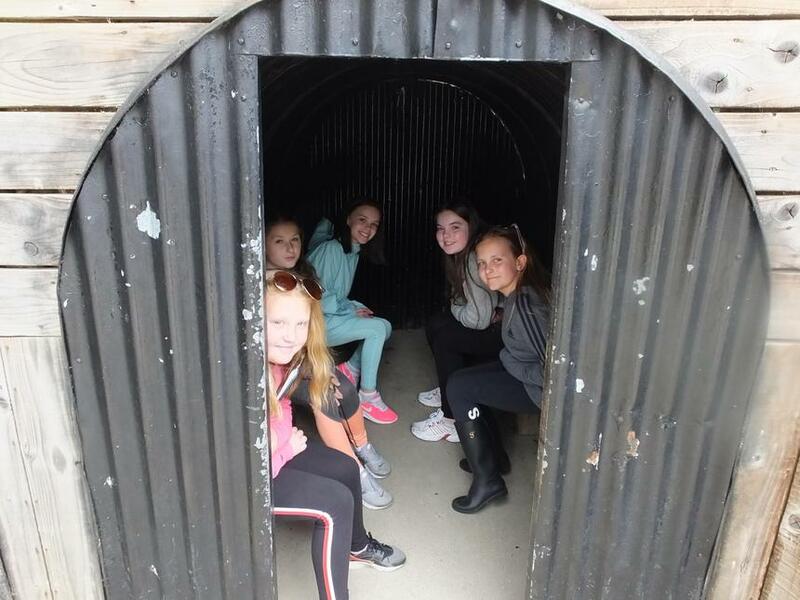 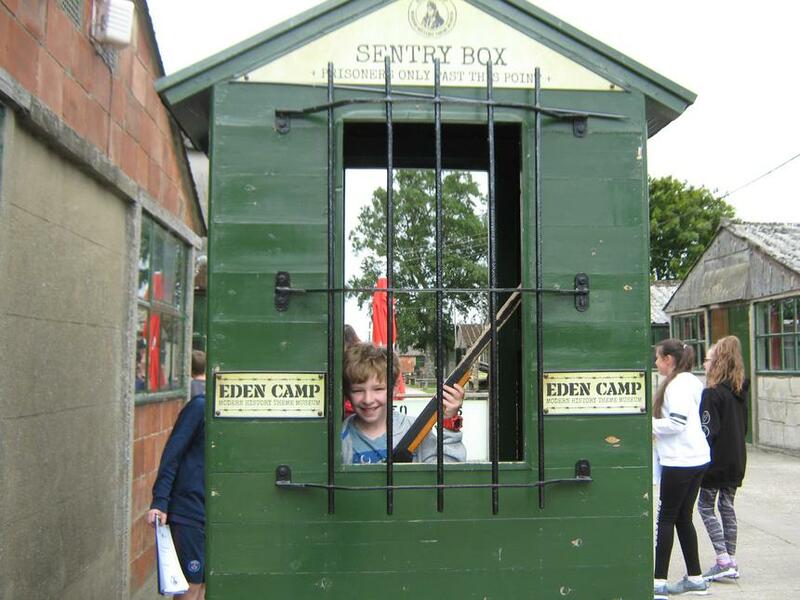 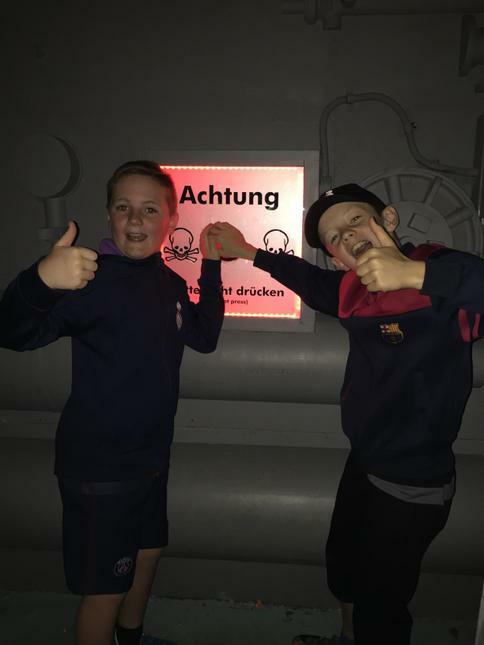 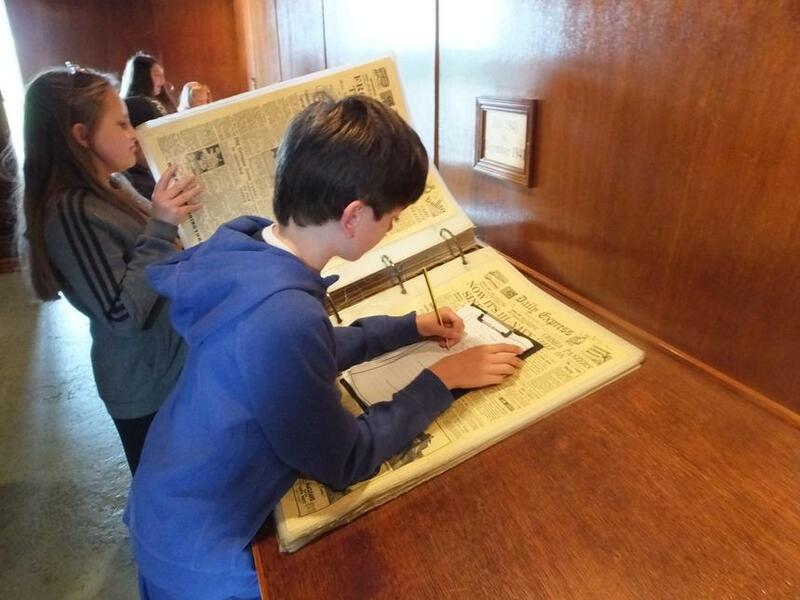 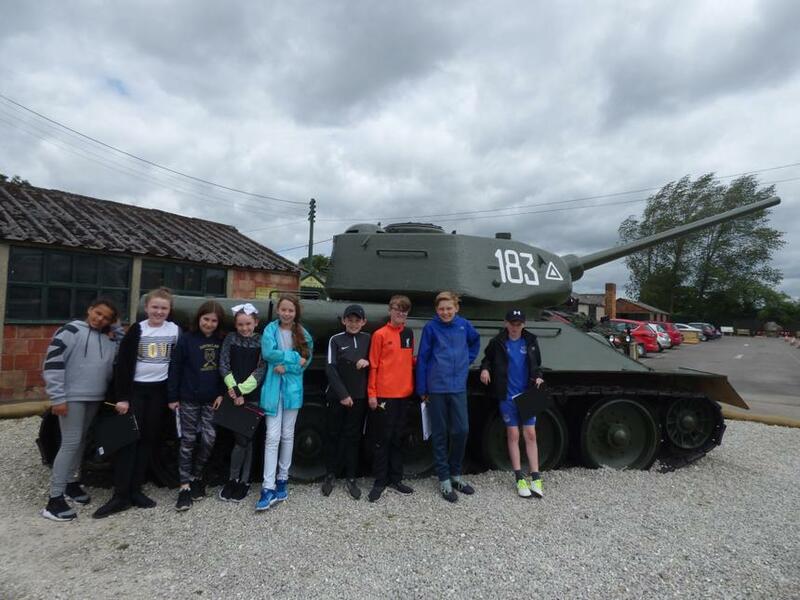 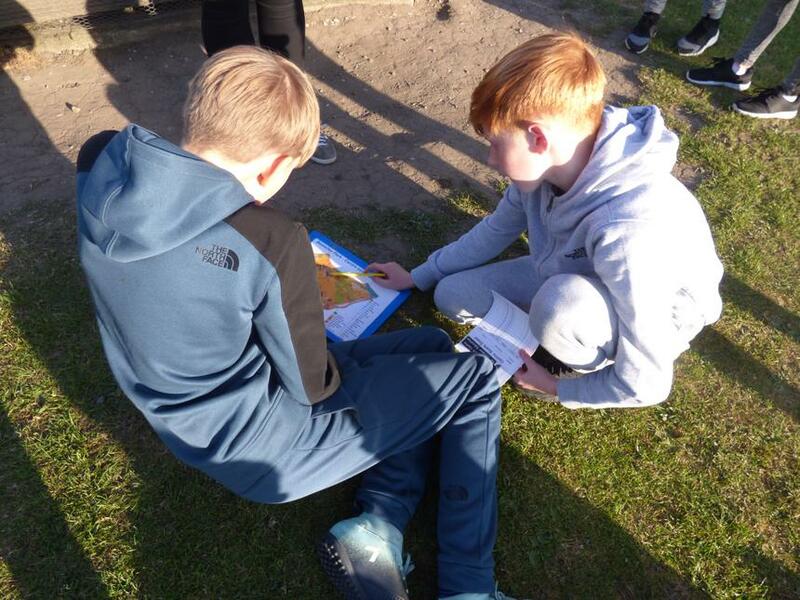 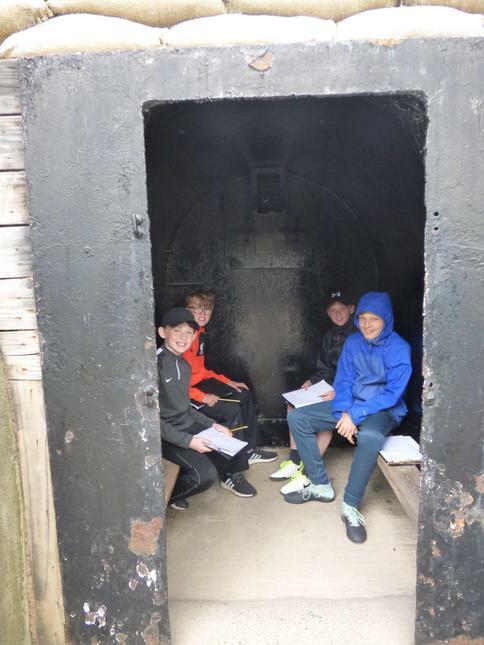 Our children packed their rucksacks with their diaries and clipboards and went on the long bus journey to the Eden Camp, a fantastic world war 2 museum based just outside of Malton. 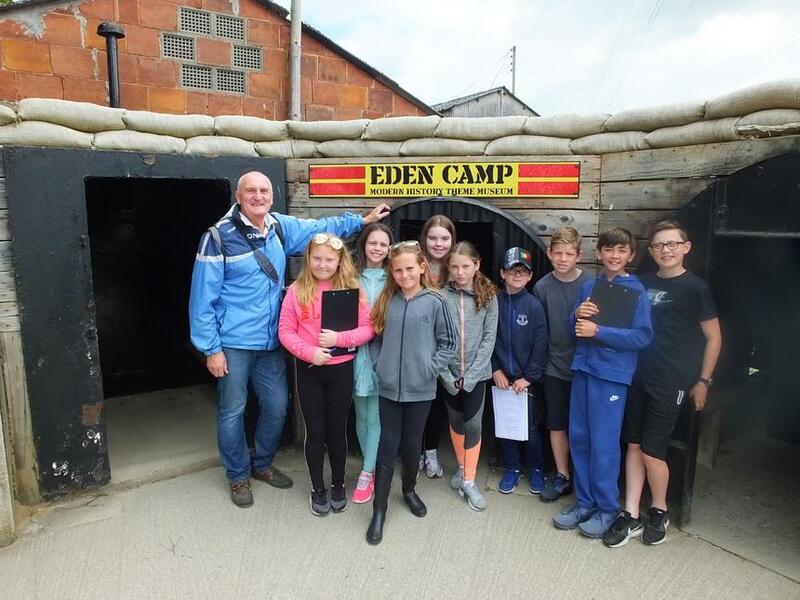 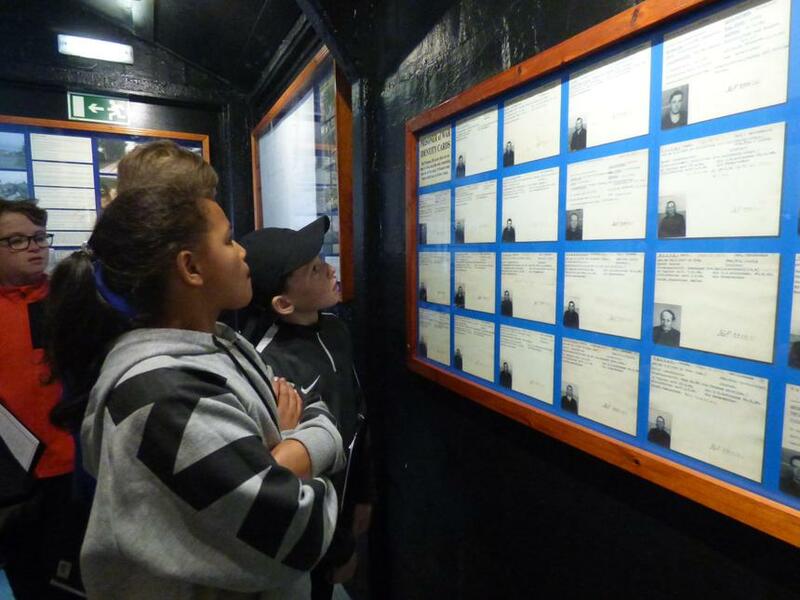 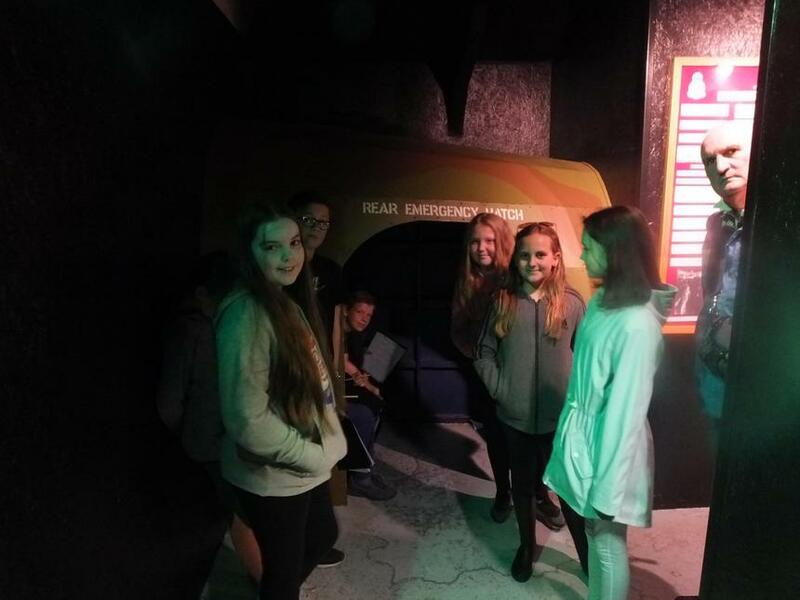 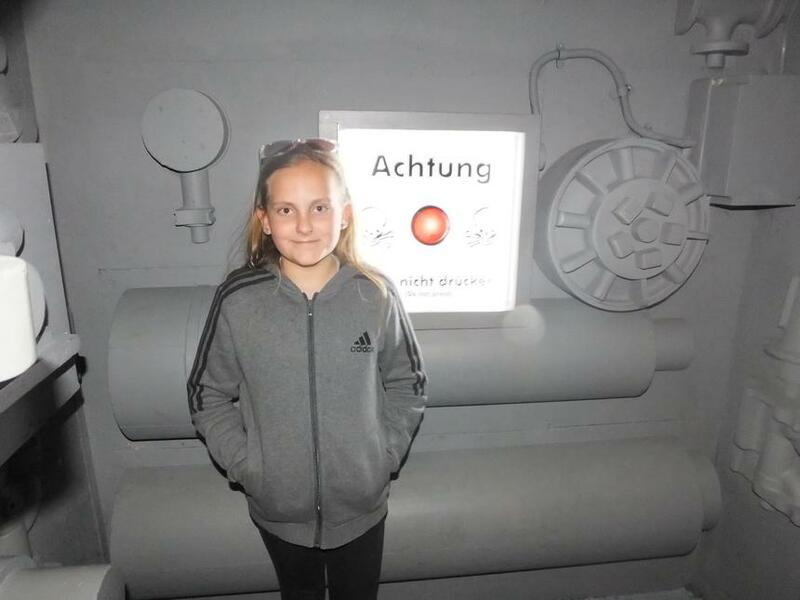 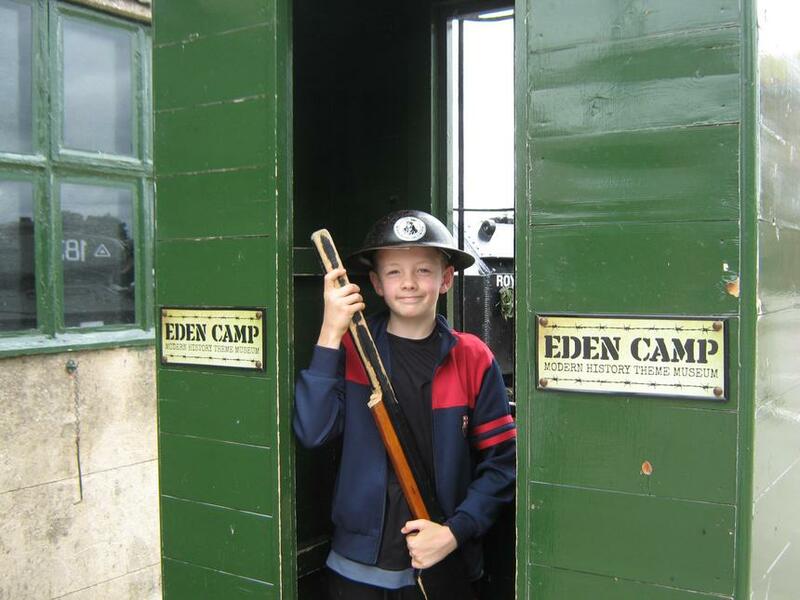 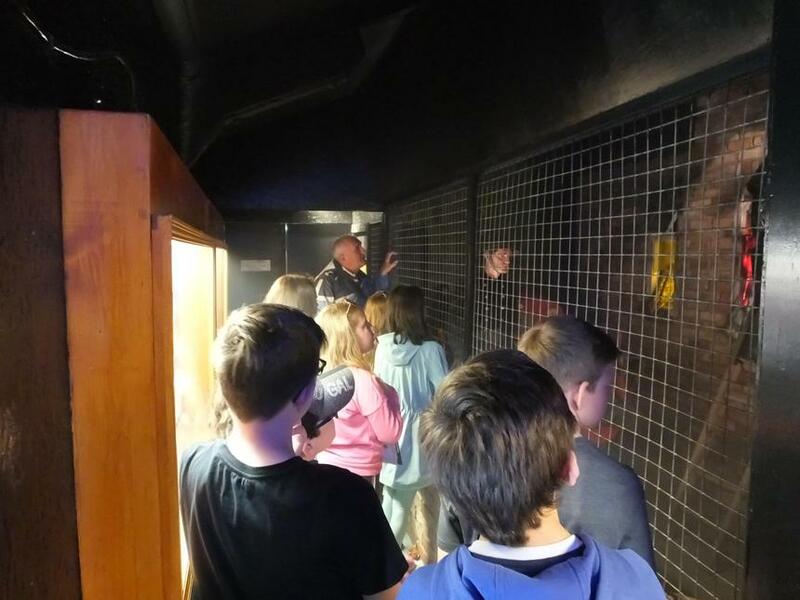 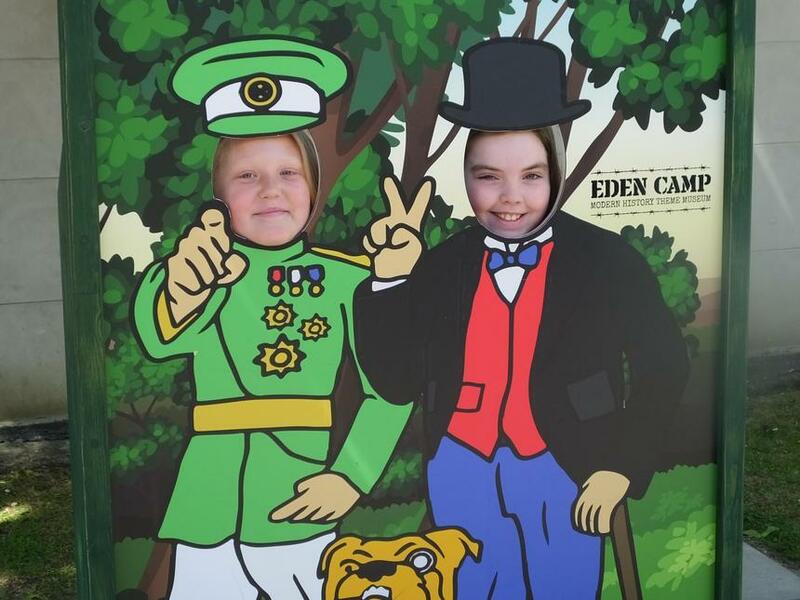 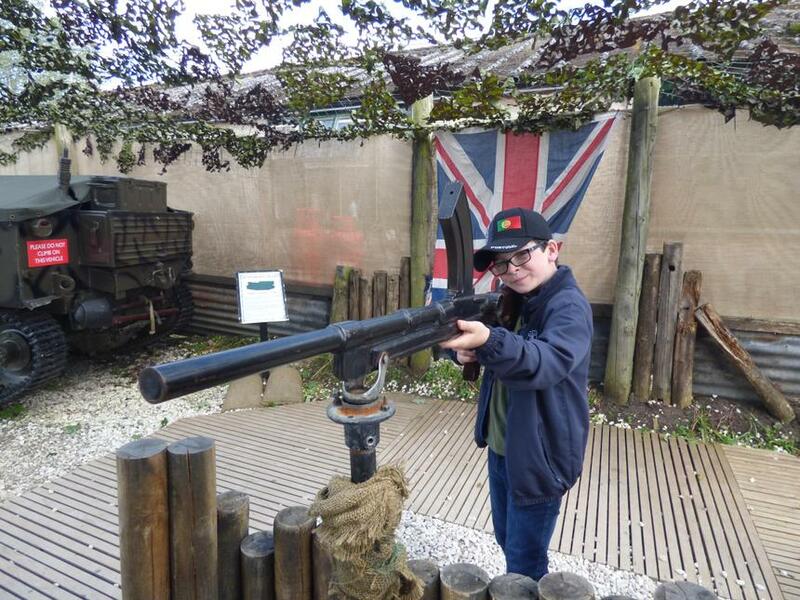 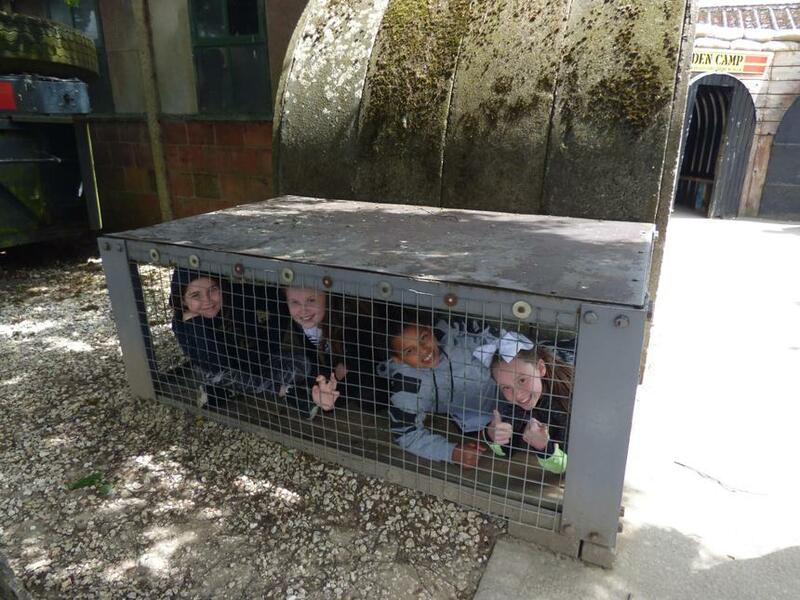 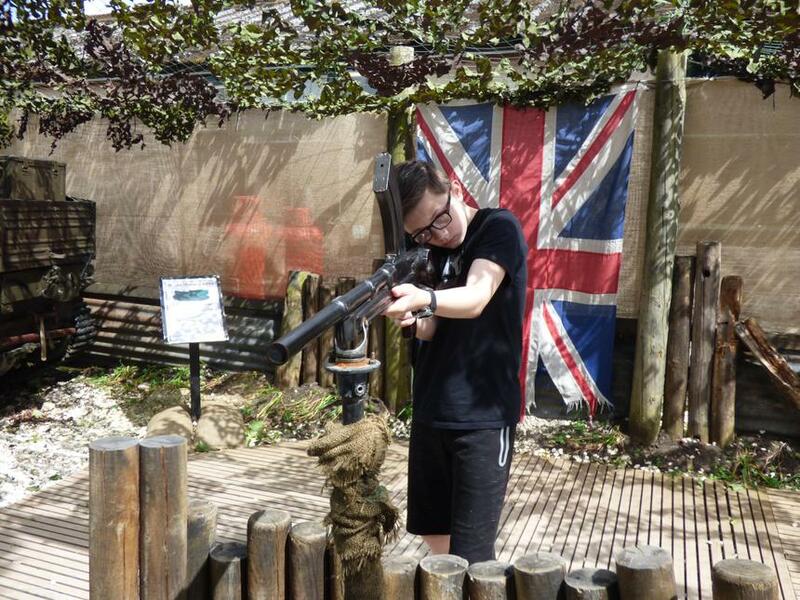 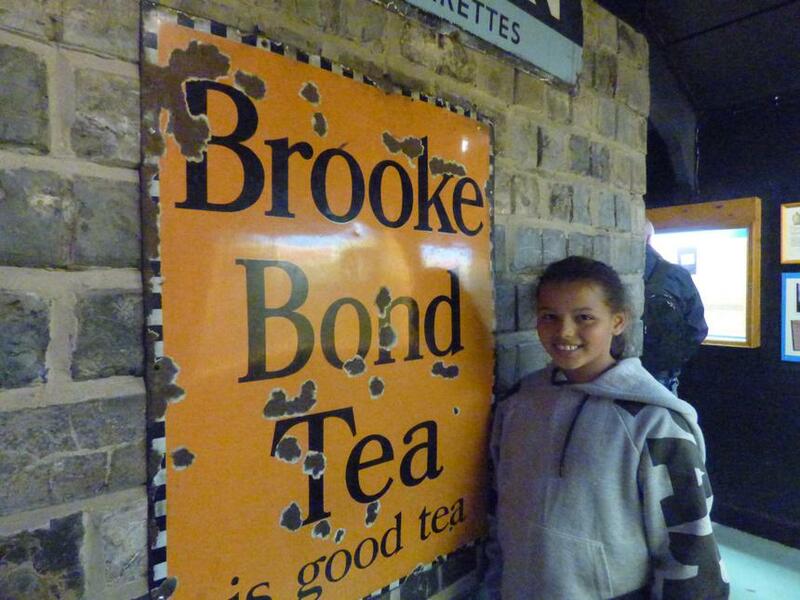 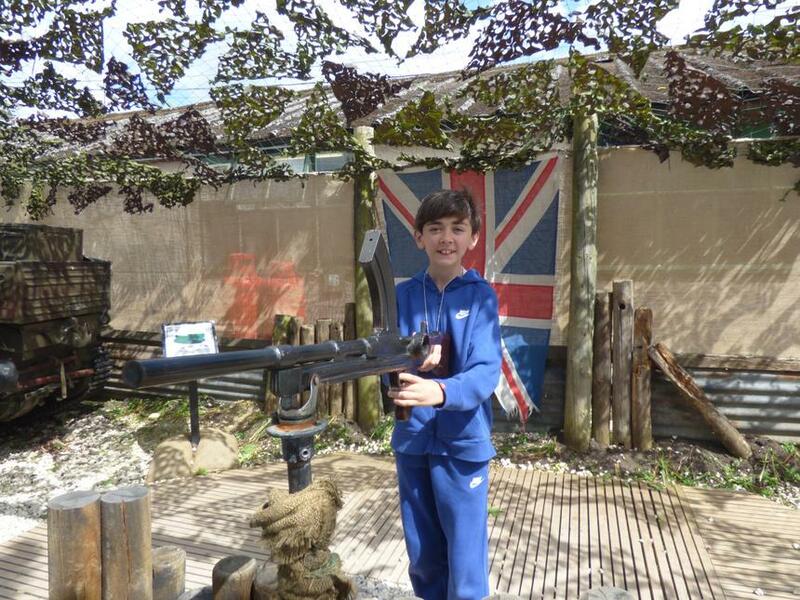 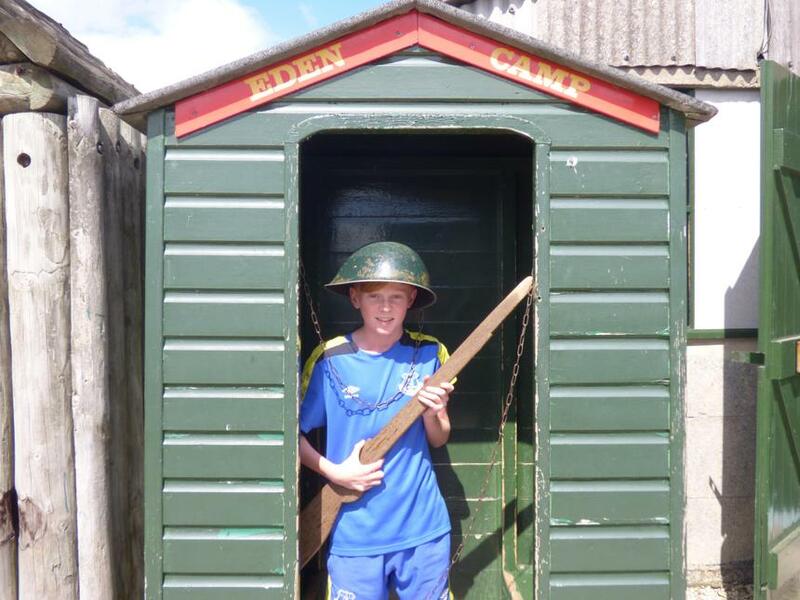 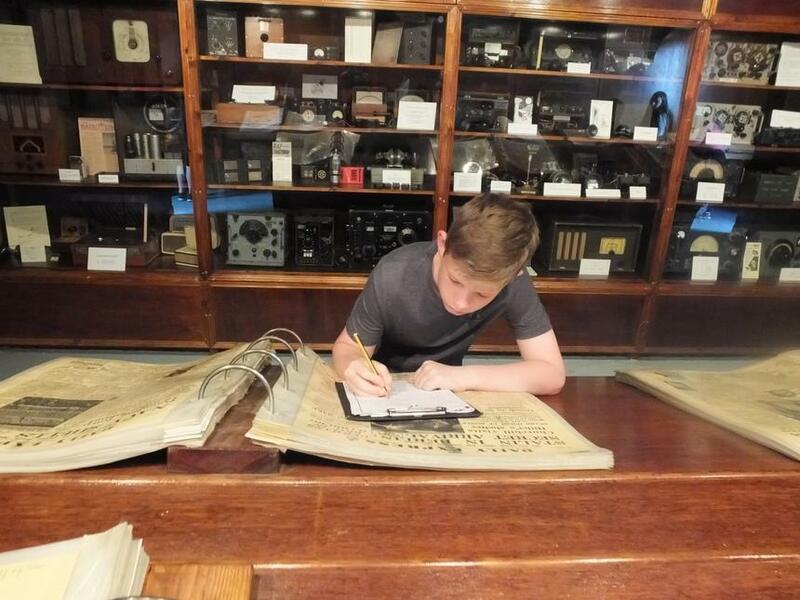 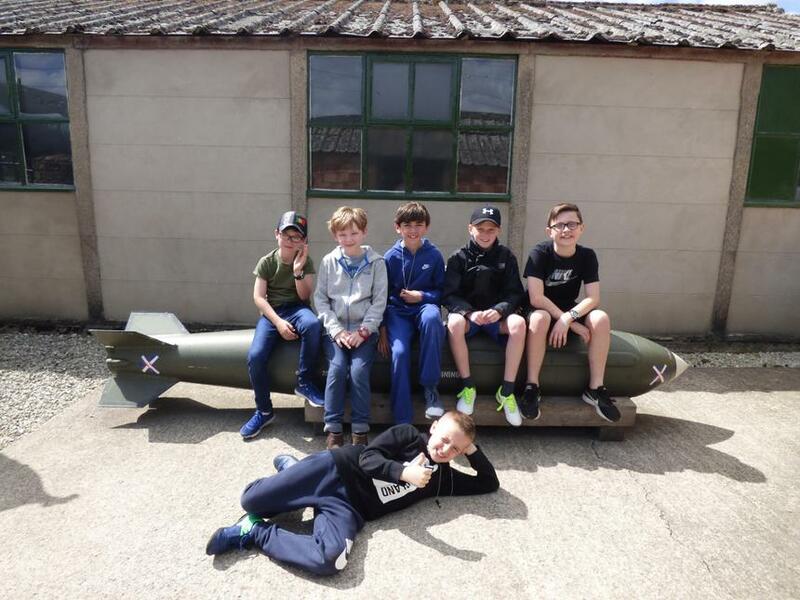 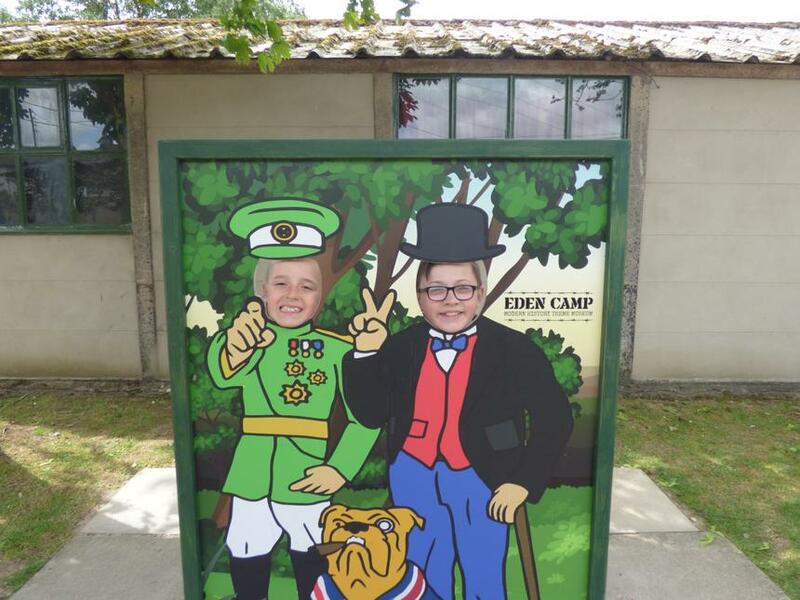 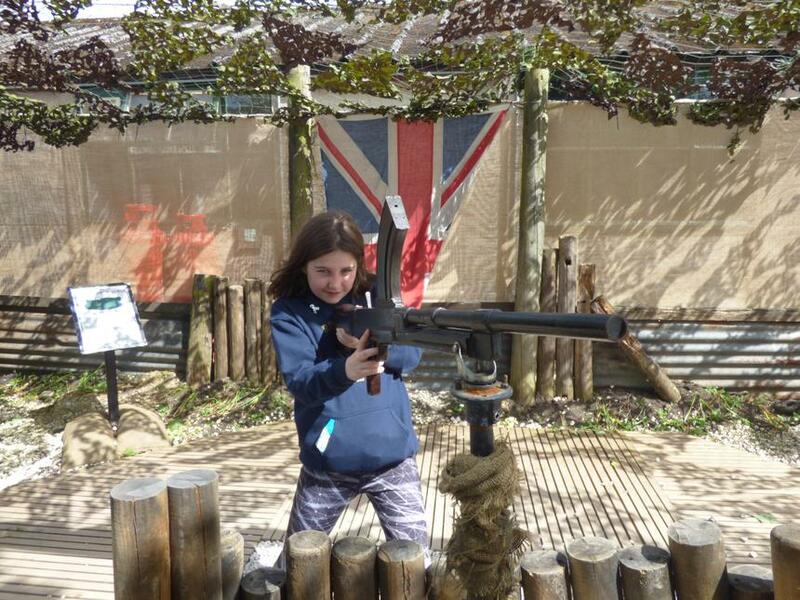 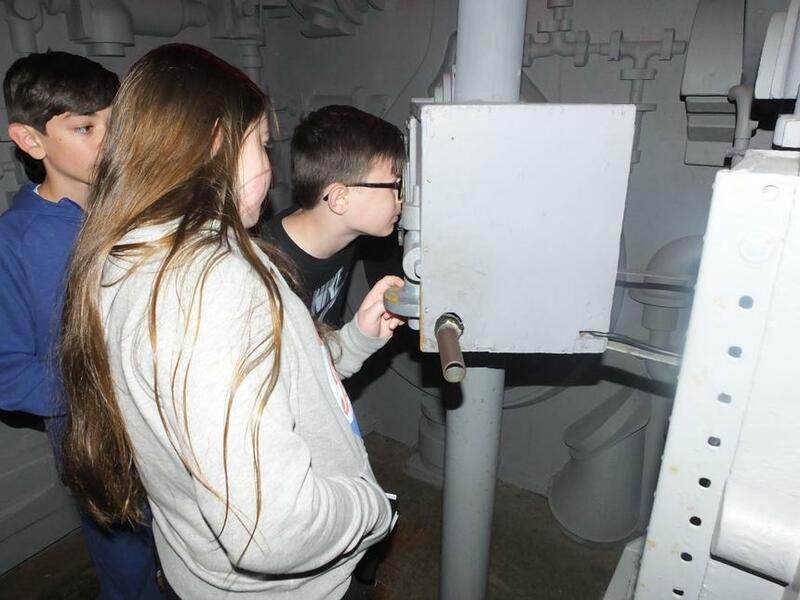 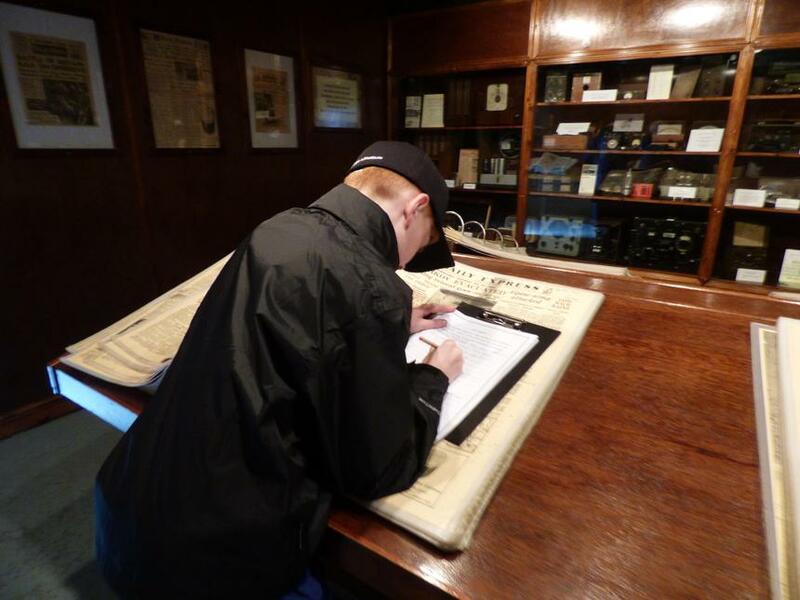 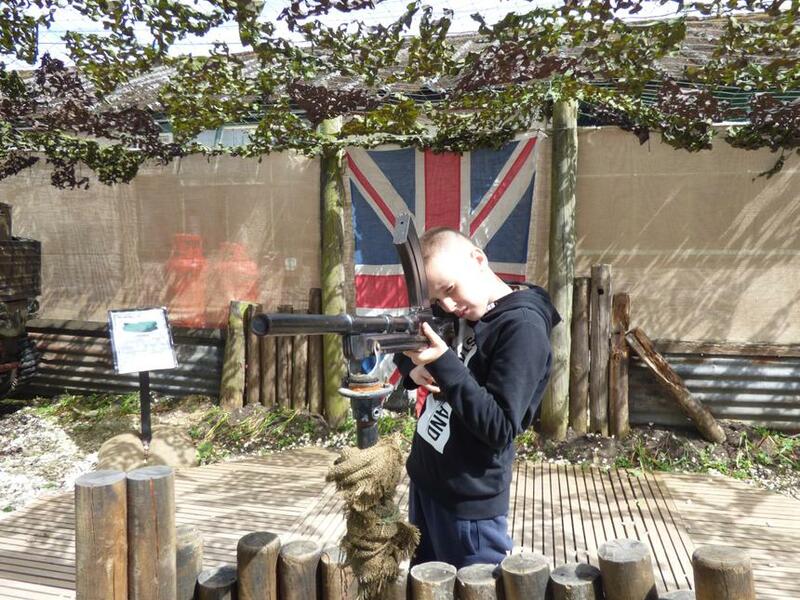 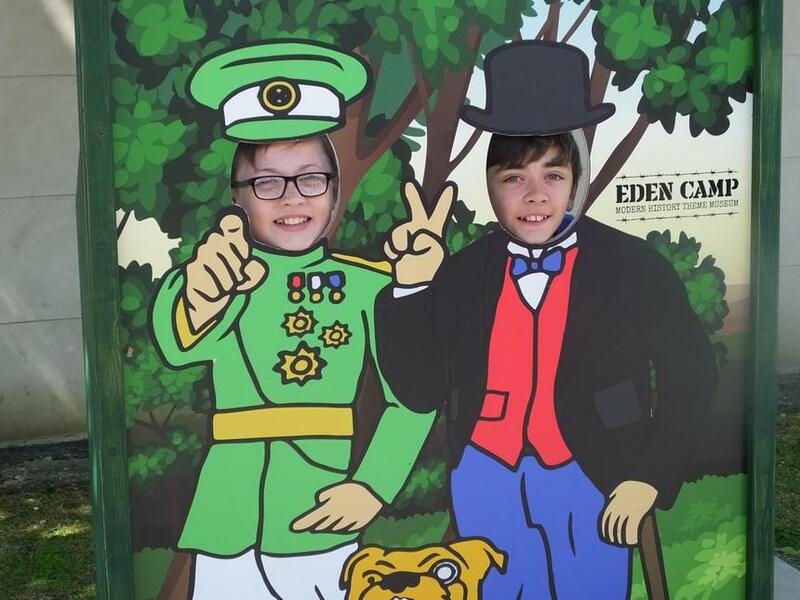 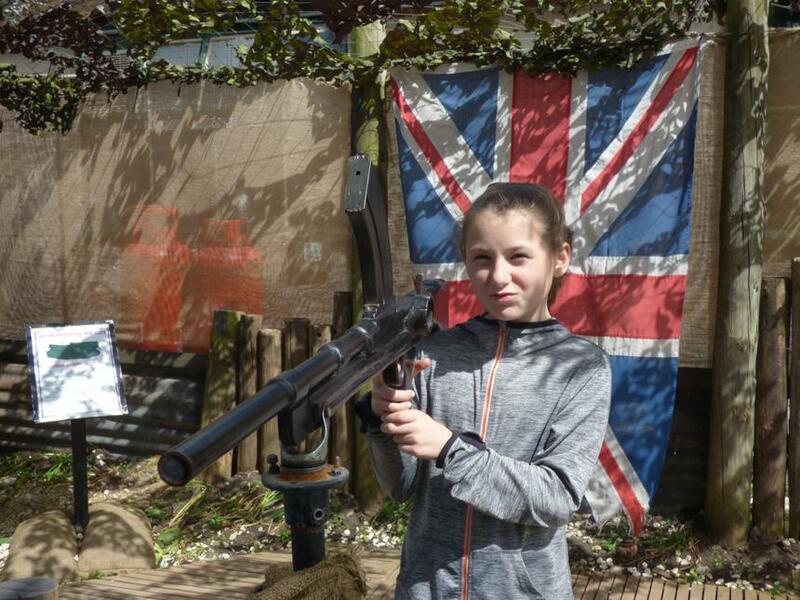 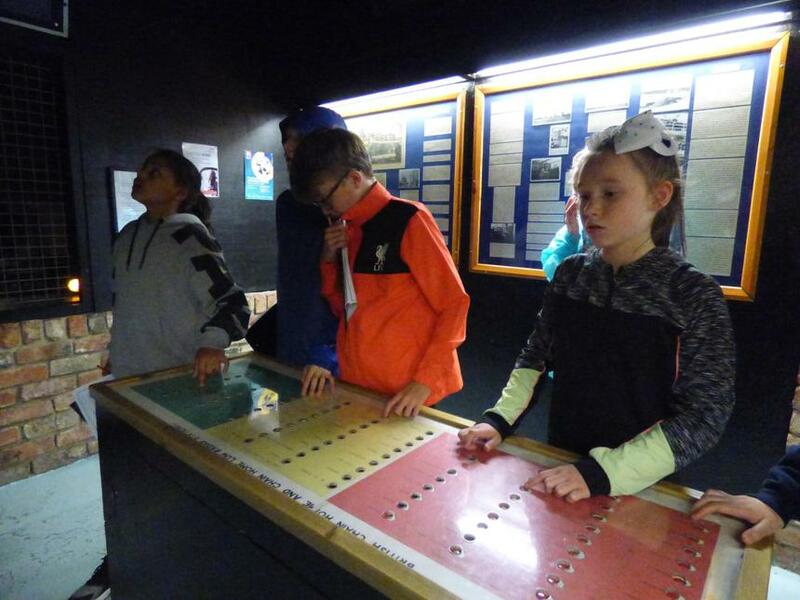 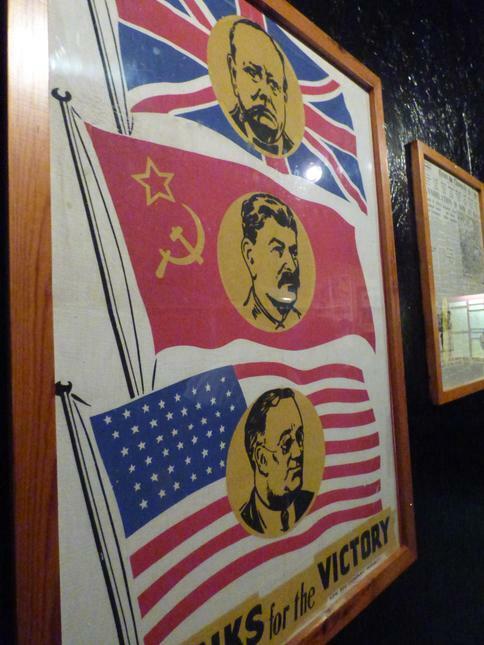 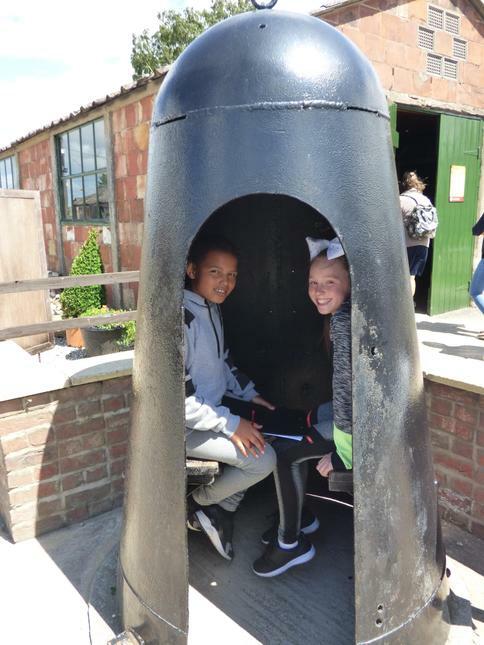 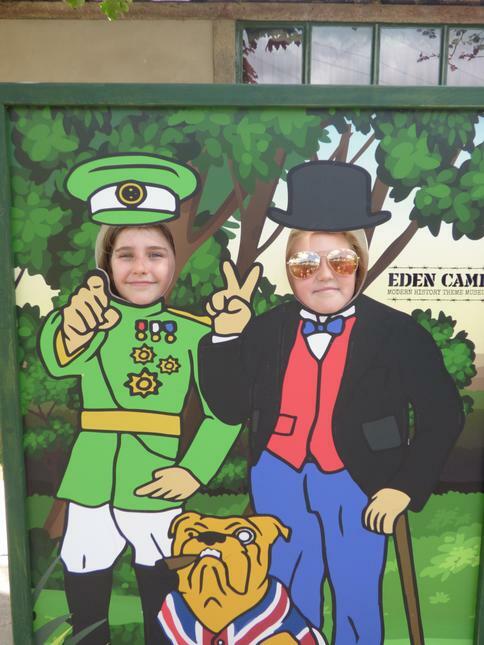 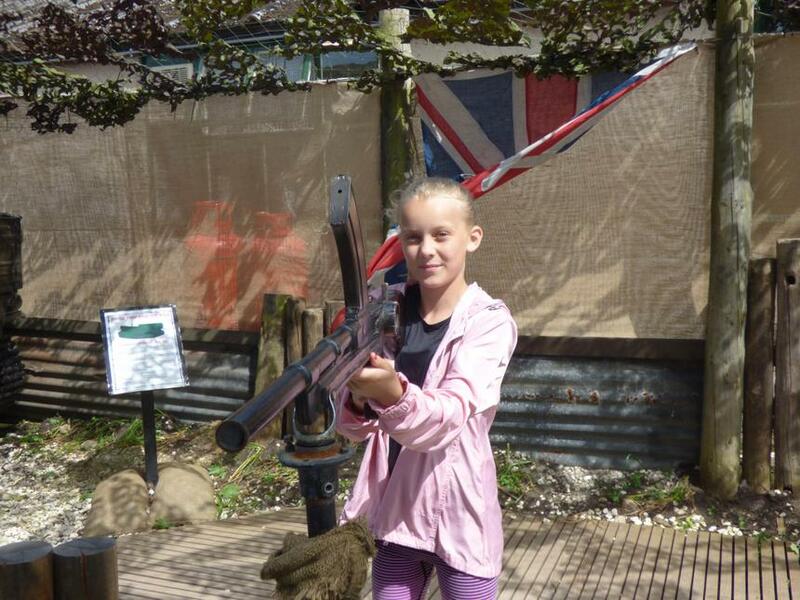 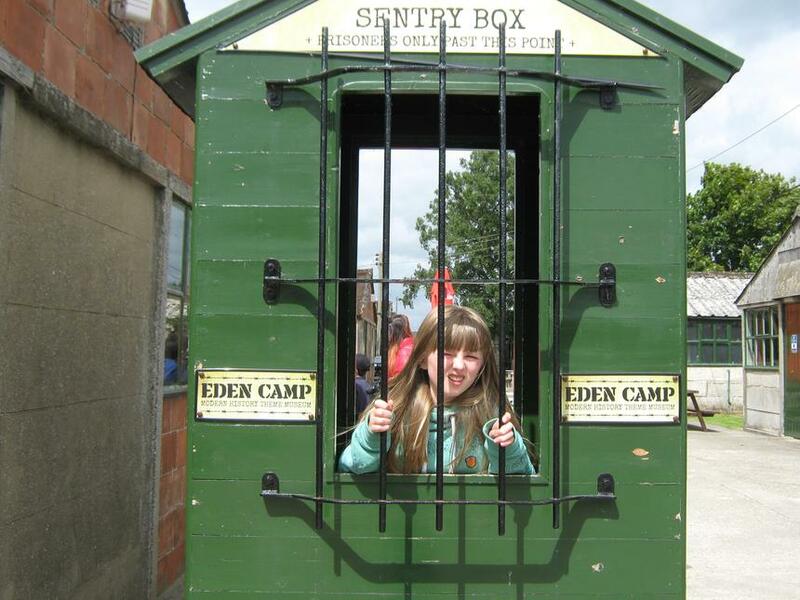 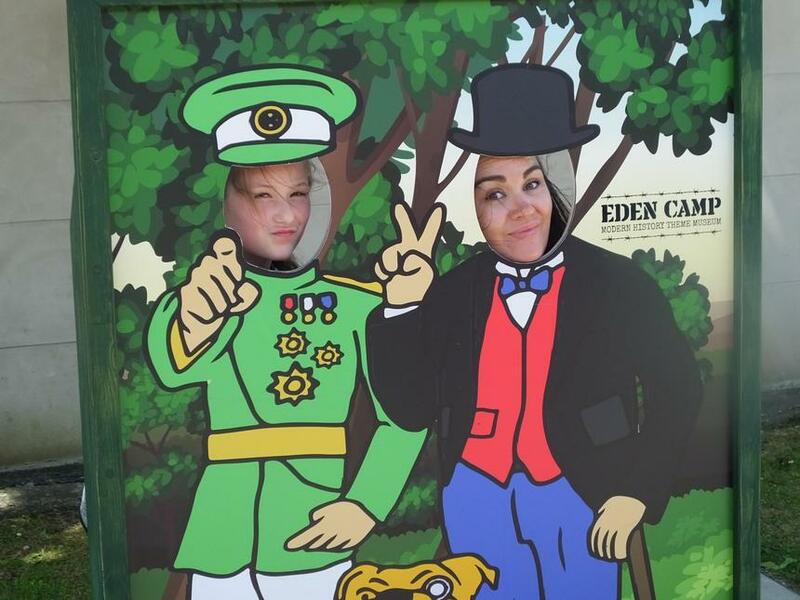 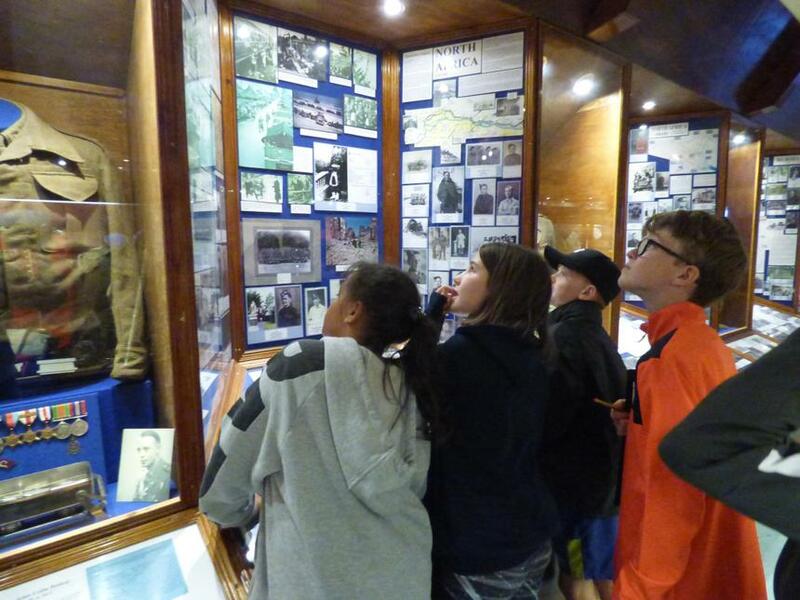 The Eden Camp museum was again a great learning opportunity for our children as they experienced the sights sounds and smells of wartime Britain. 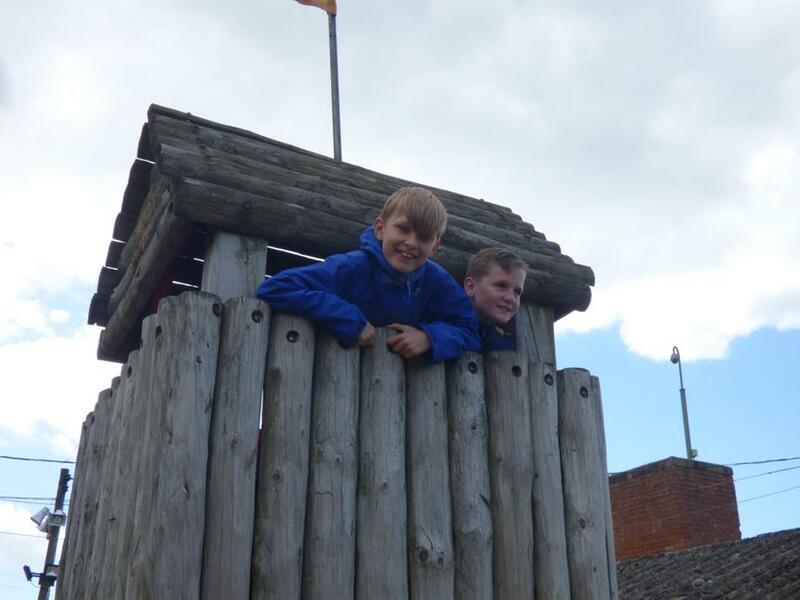 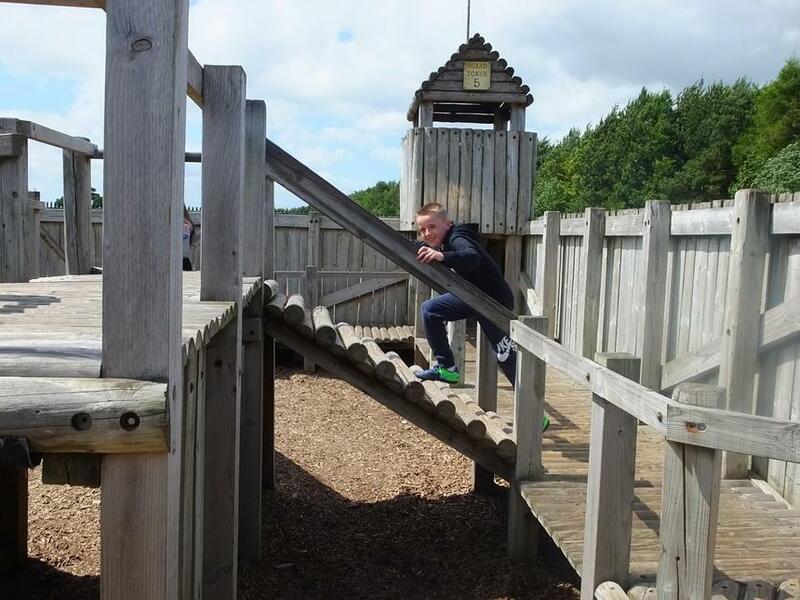 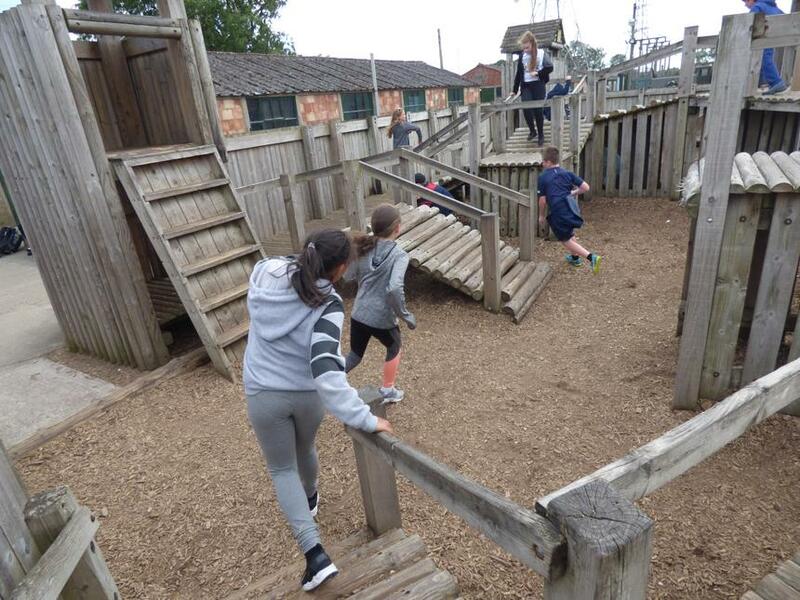 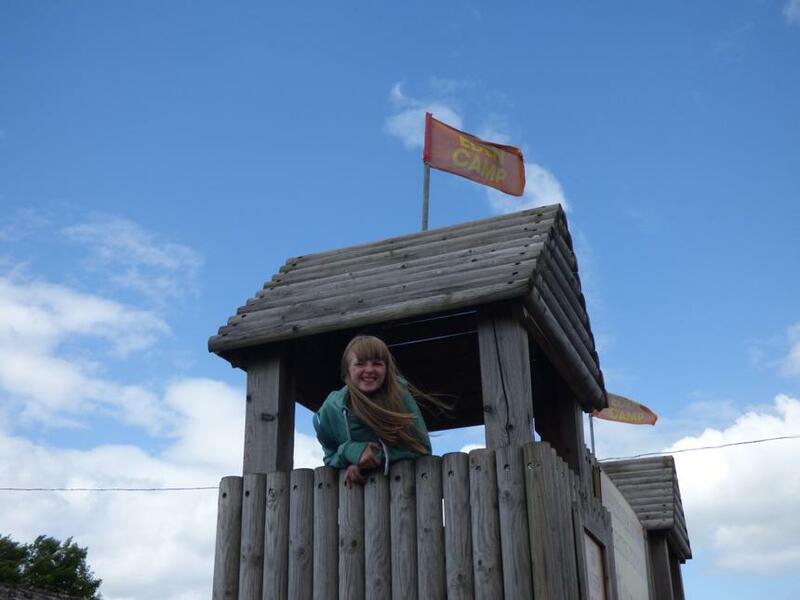 We finished off the tour by playing in the prisoner of war compound, an exciting adventure playground. 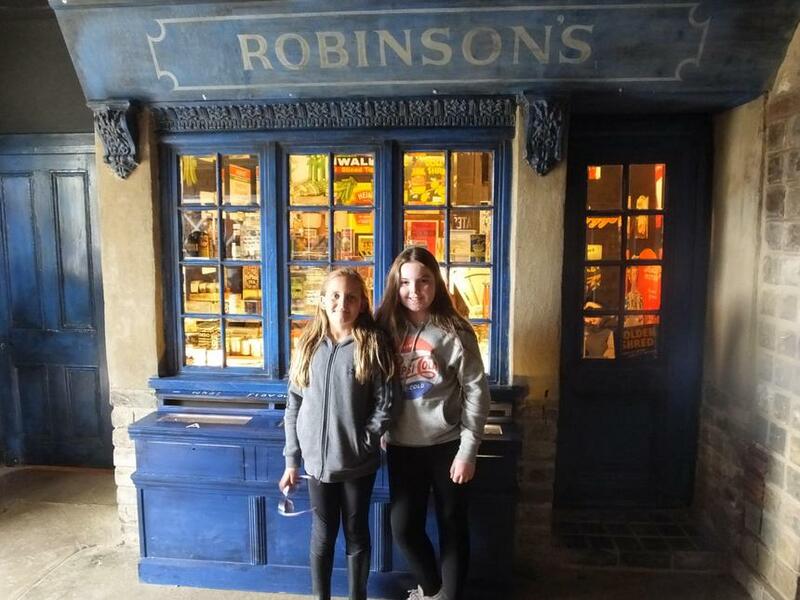 We rounded off the day with a visit to the shop where we bought a few souvenirs of our visit. 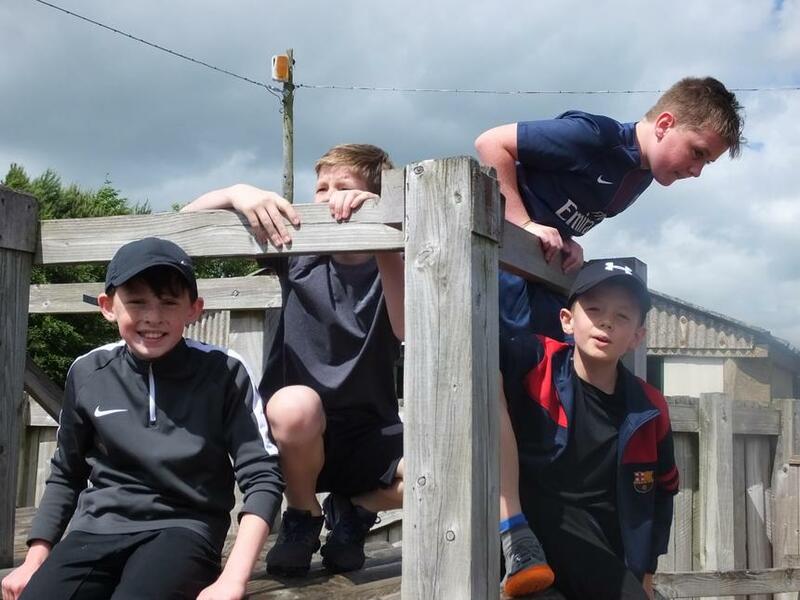 After a long journey back, due to several areas of congestion, we arrived at Bewerley park just in time for our tea which hardly touched the sides! 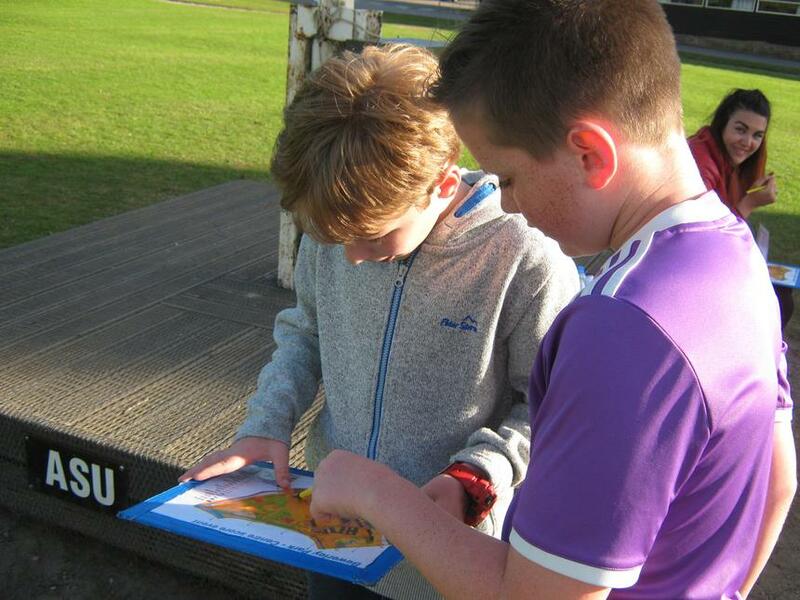 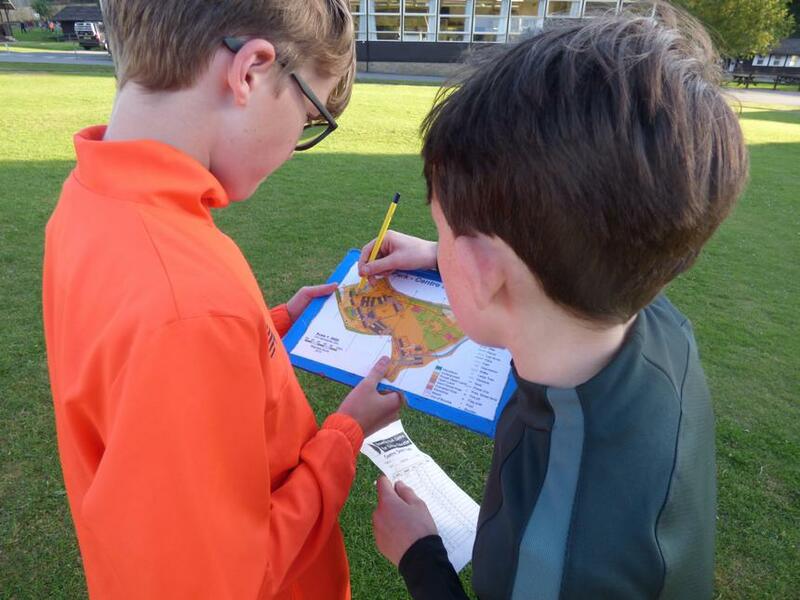 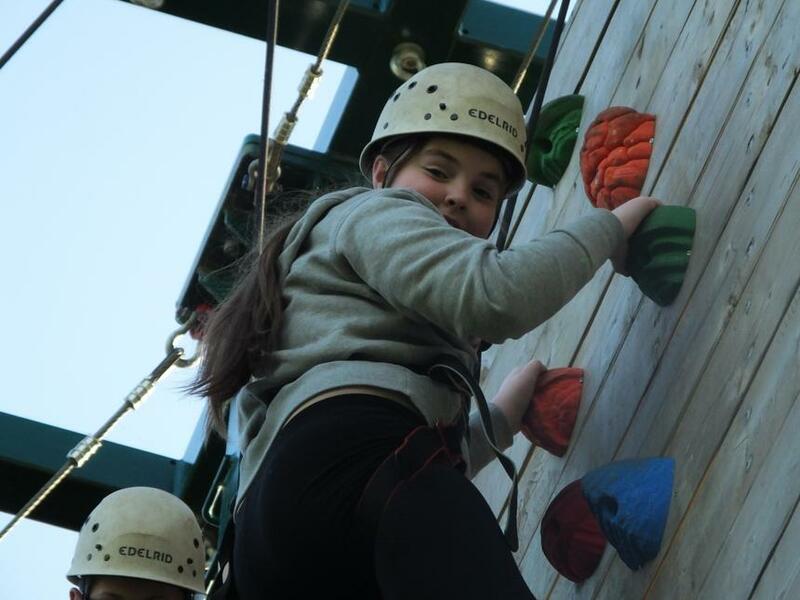 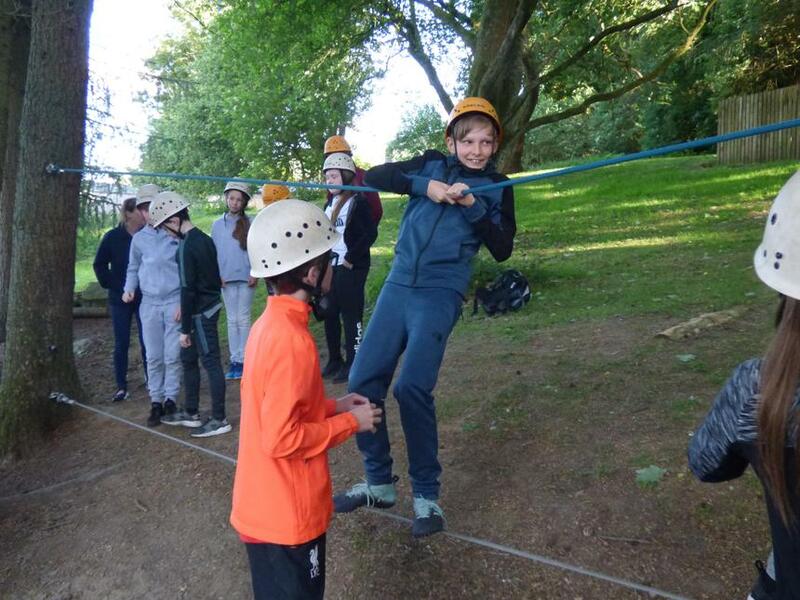 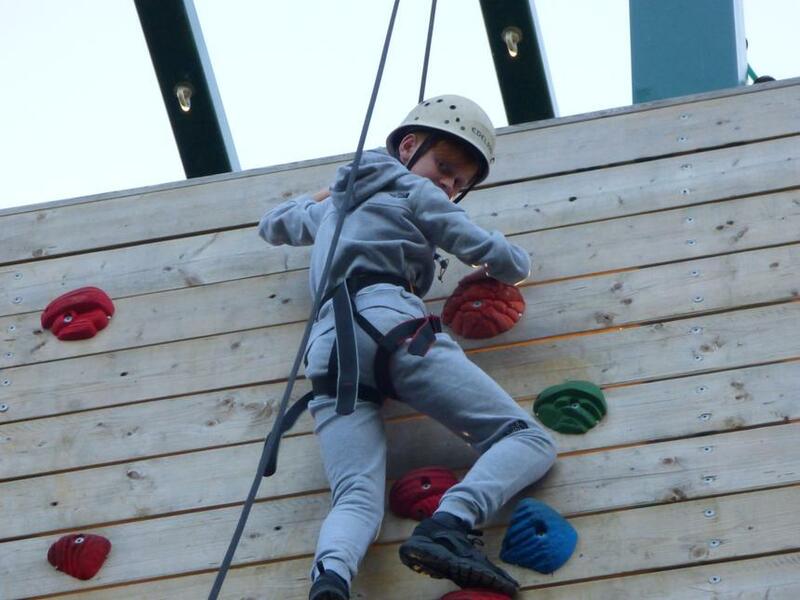 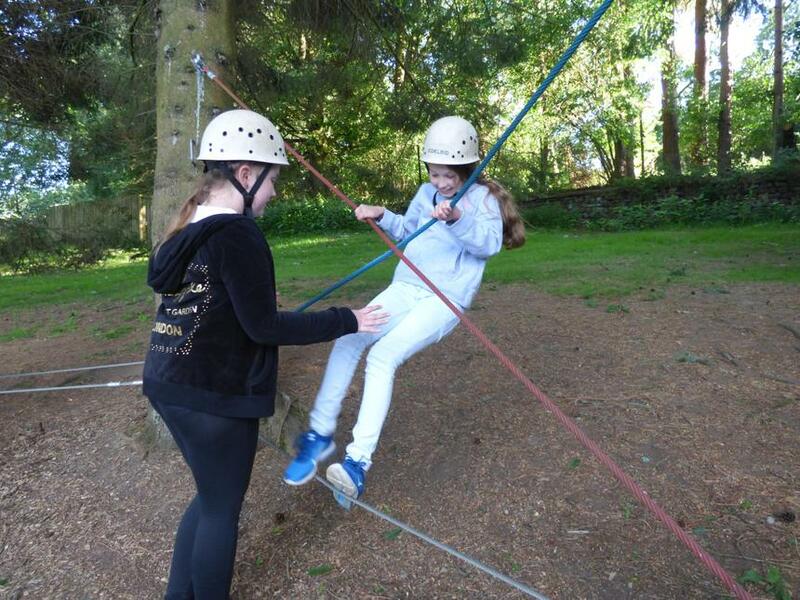 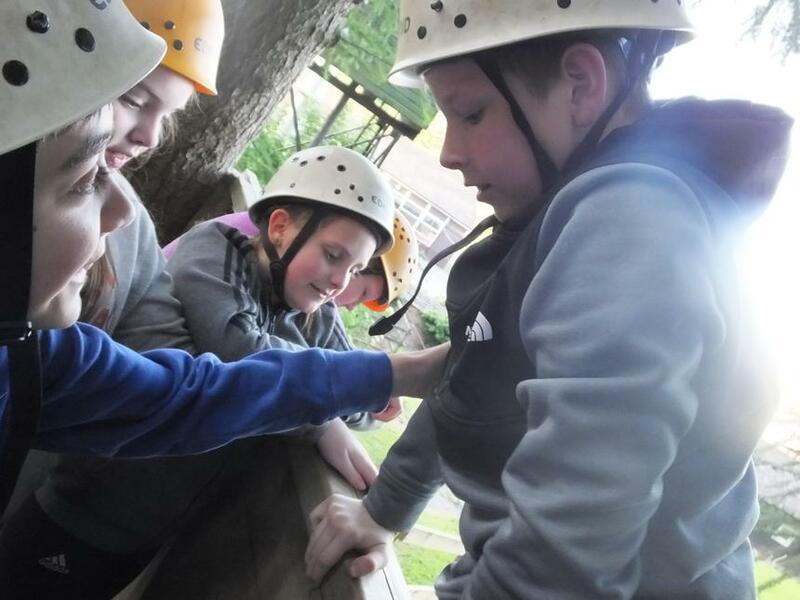 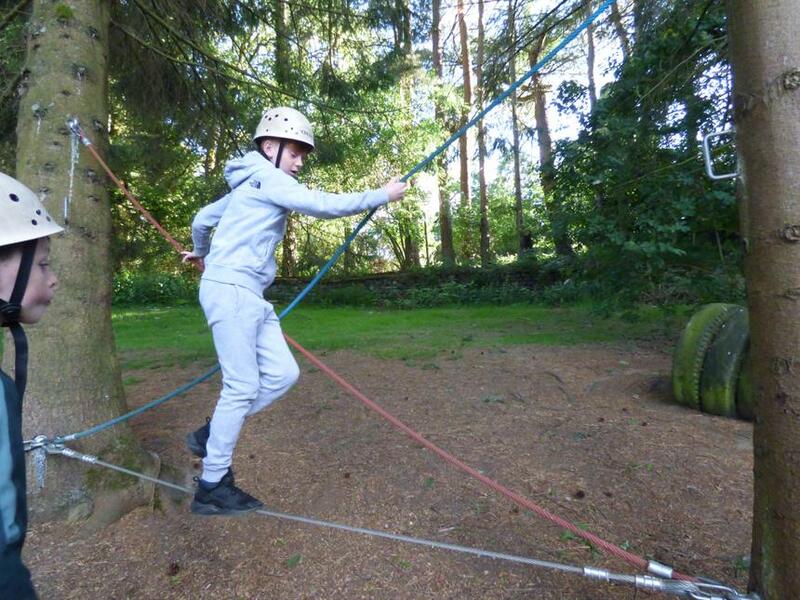 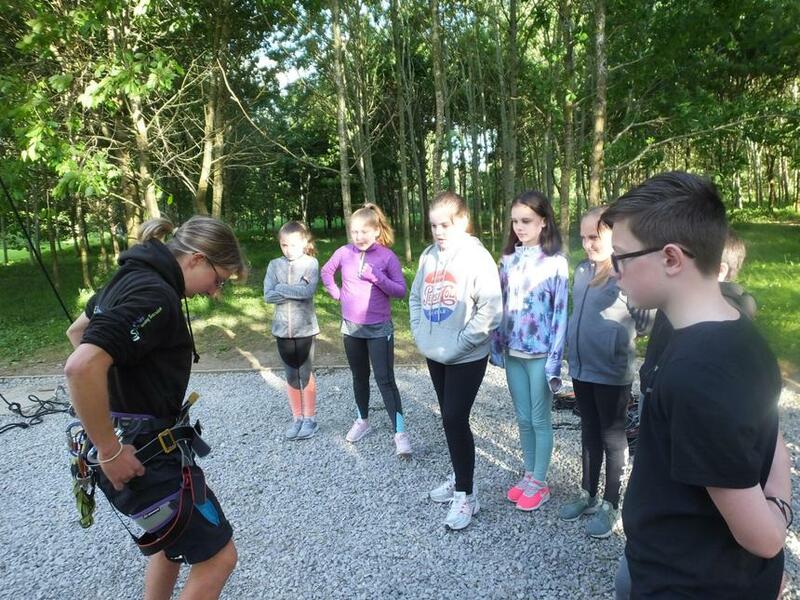 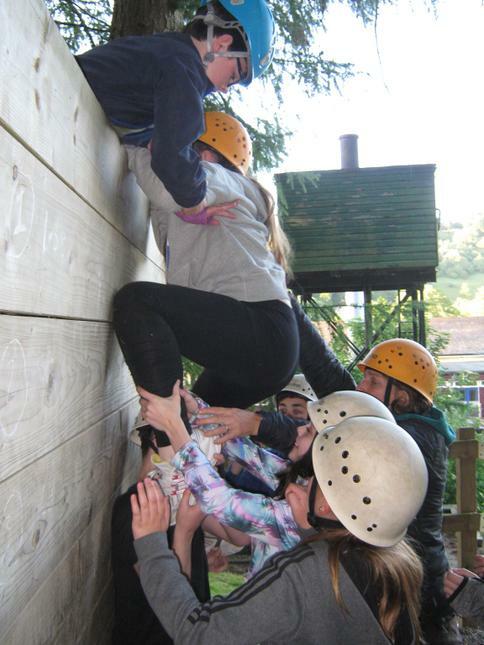 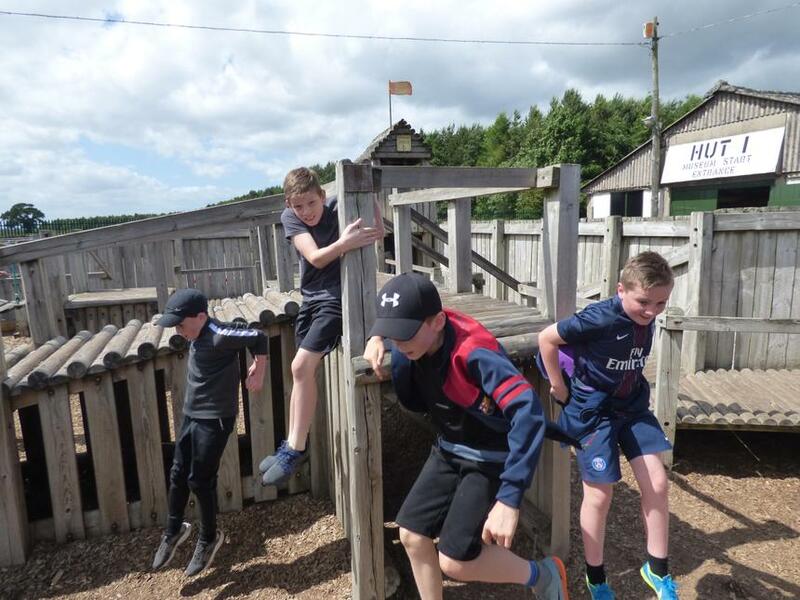 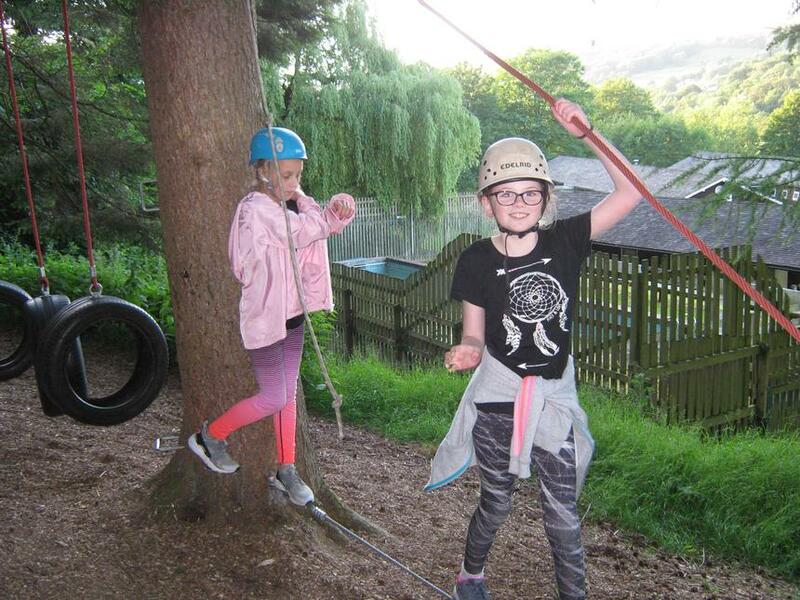 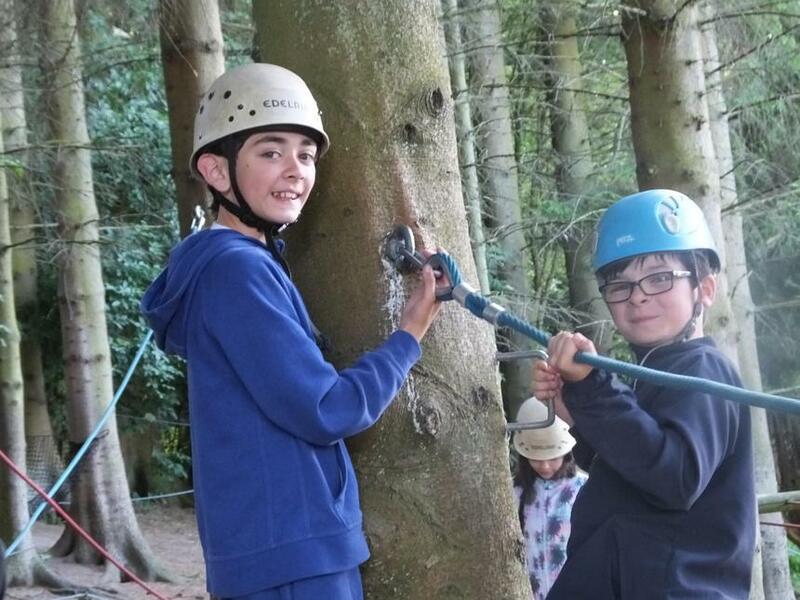 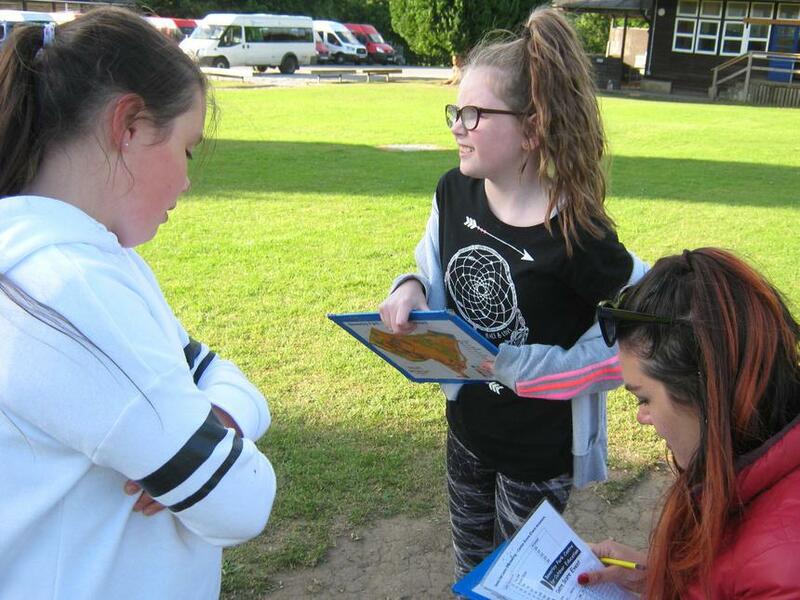 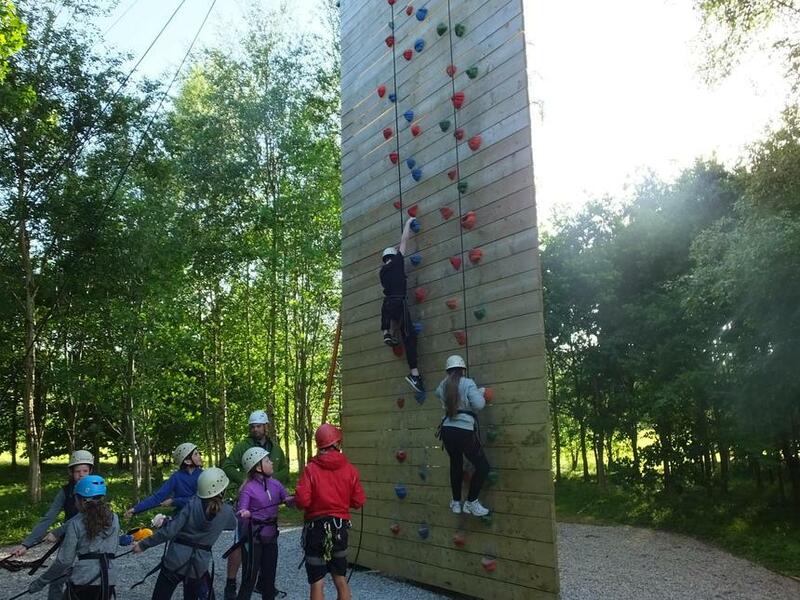 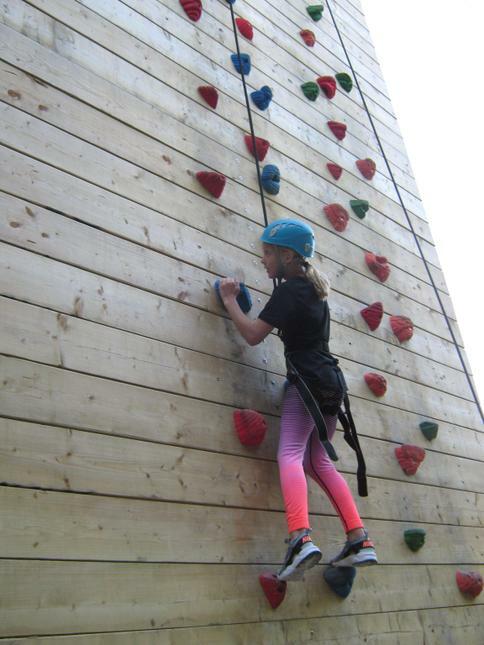 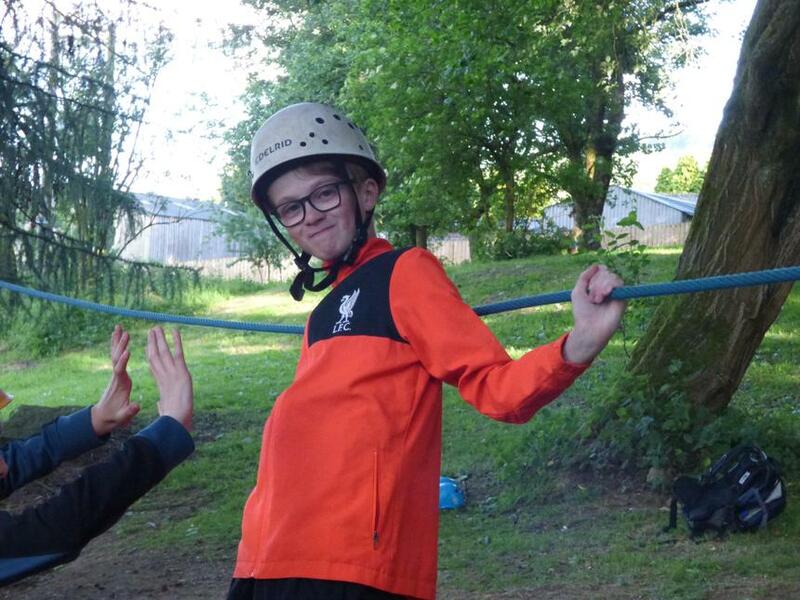 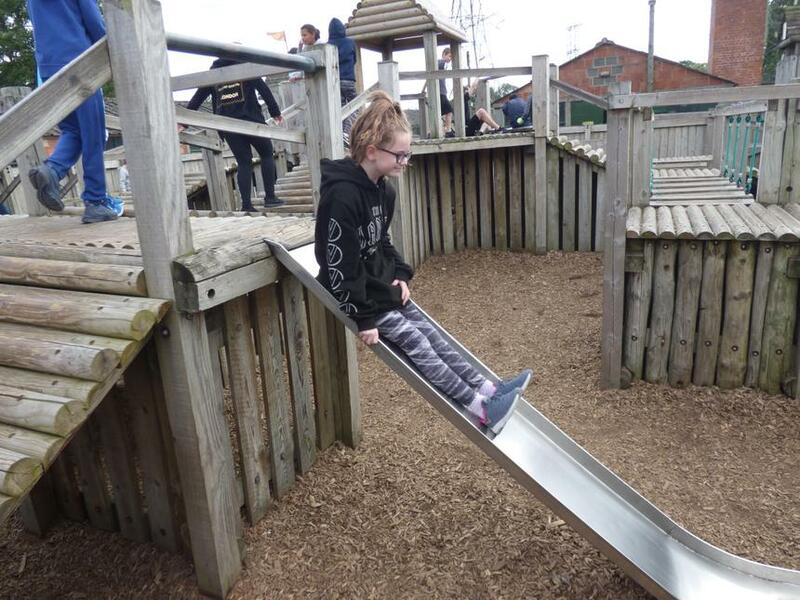 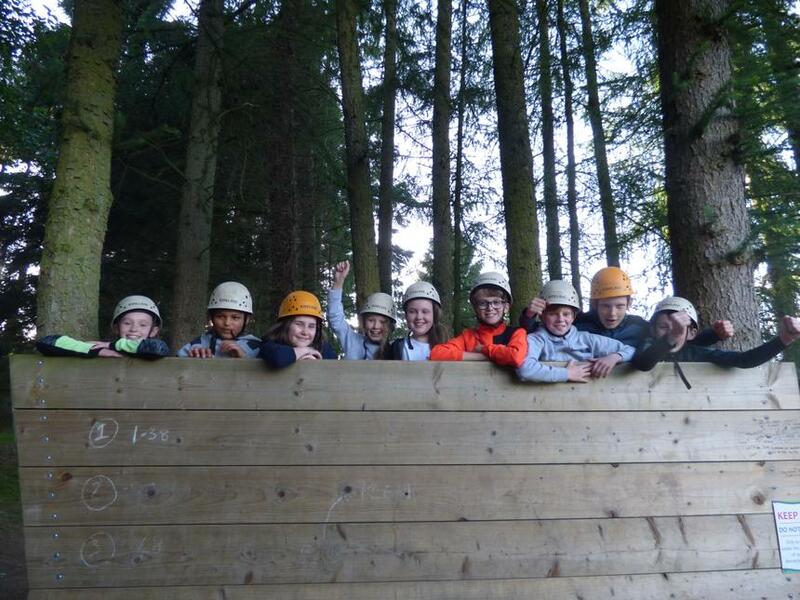 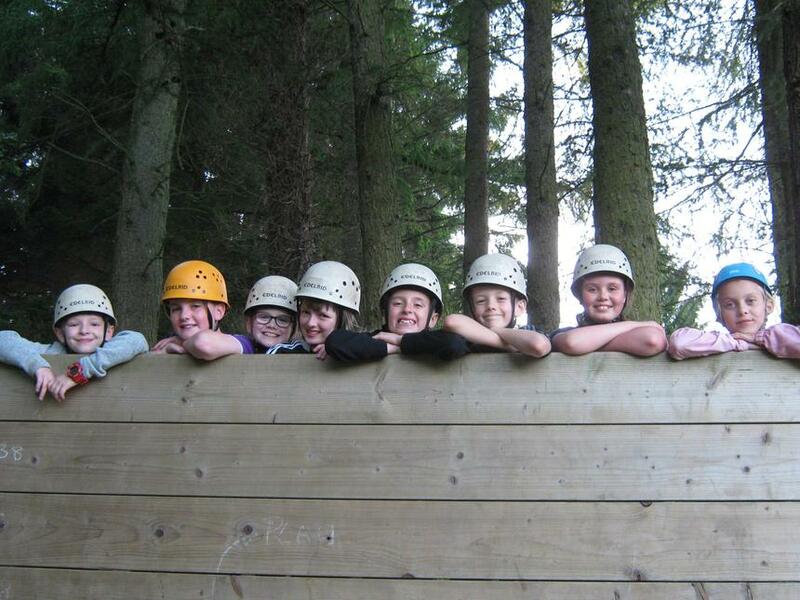 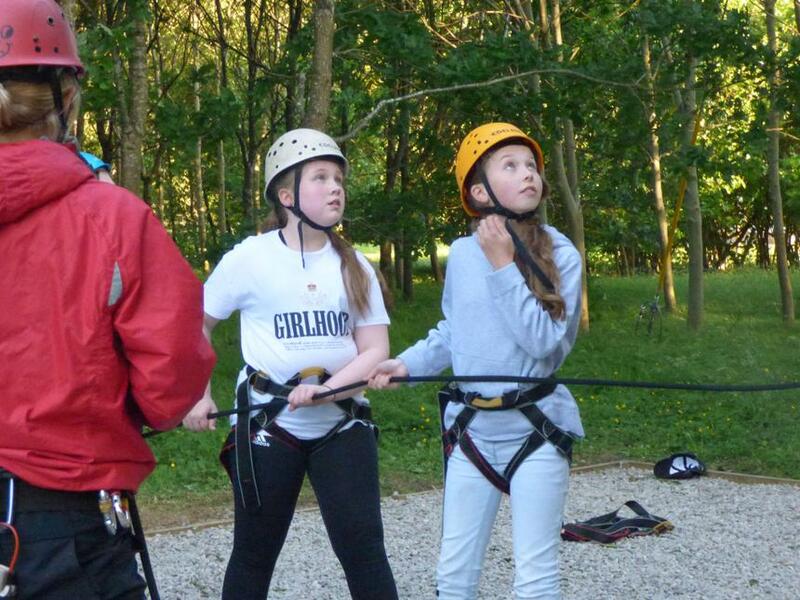 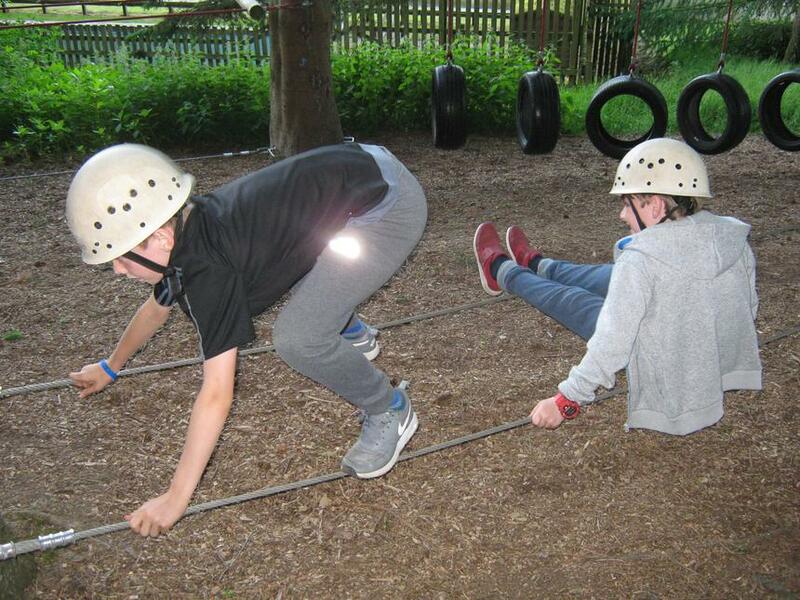 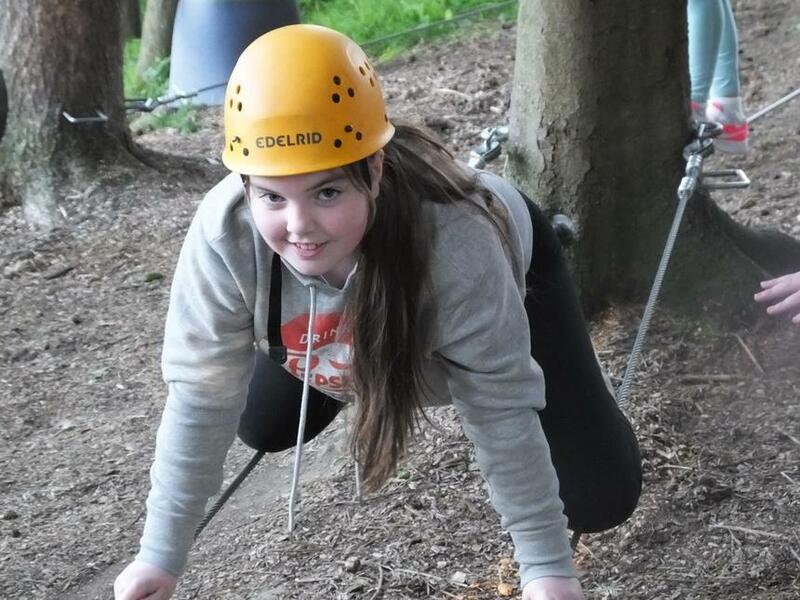 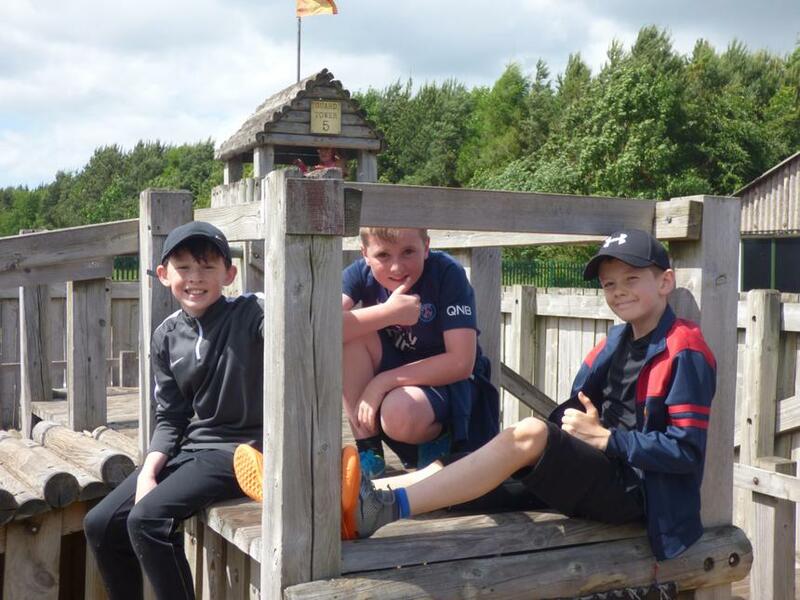 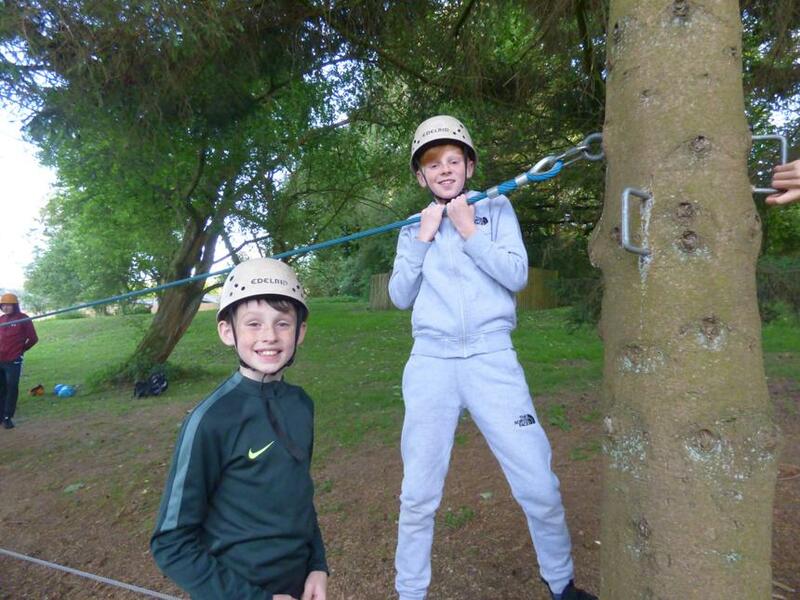 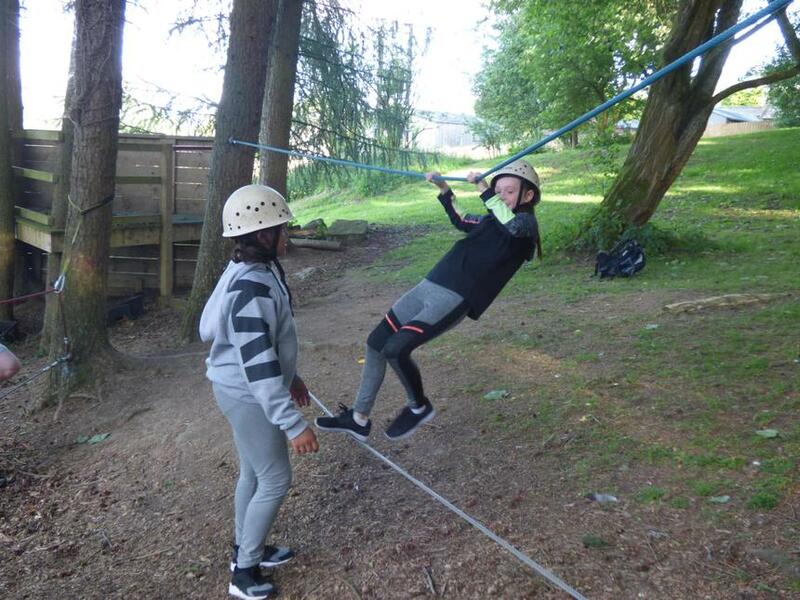 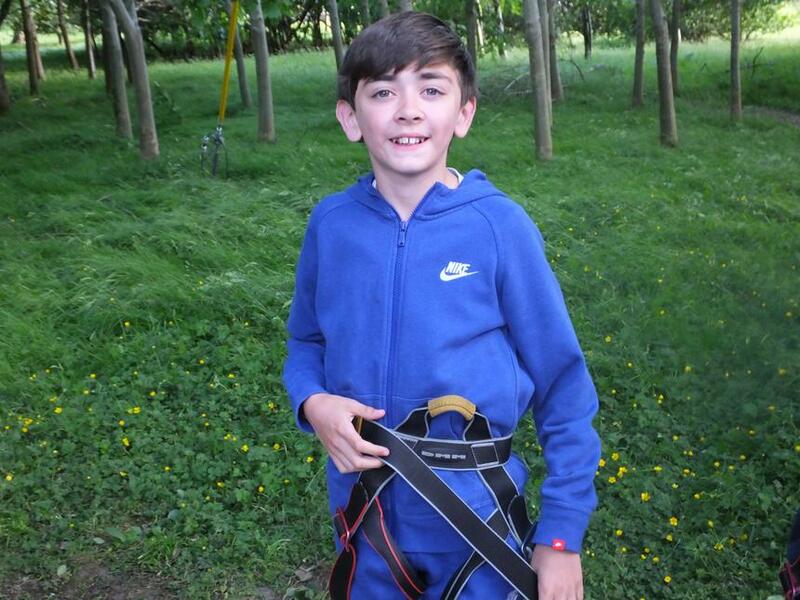 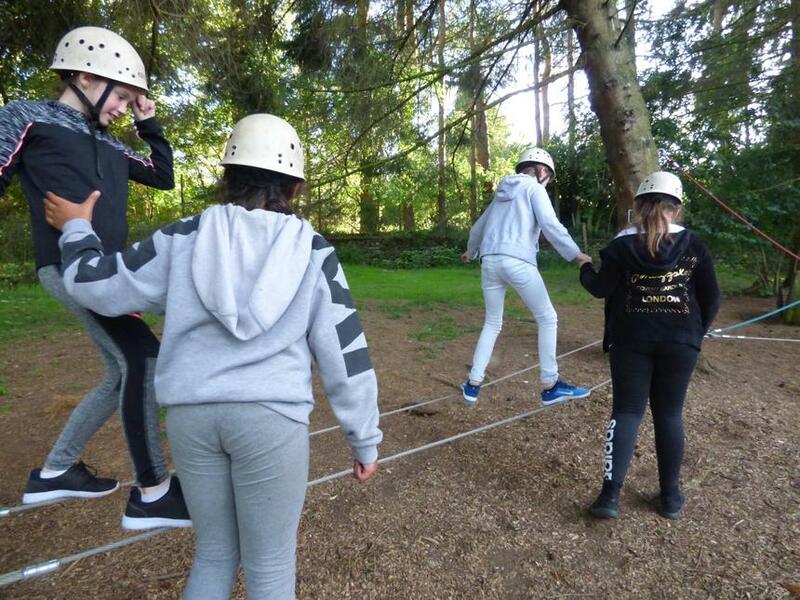 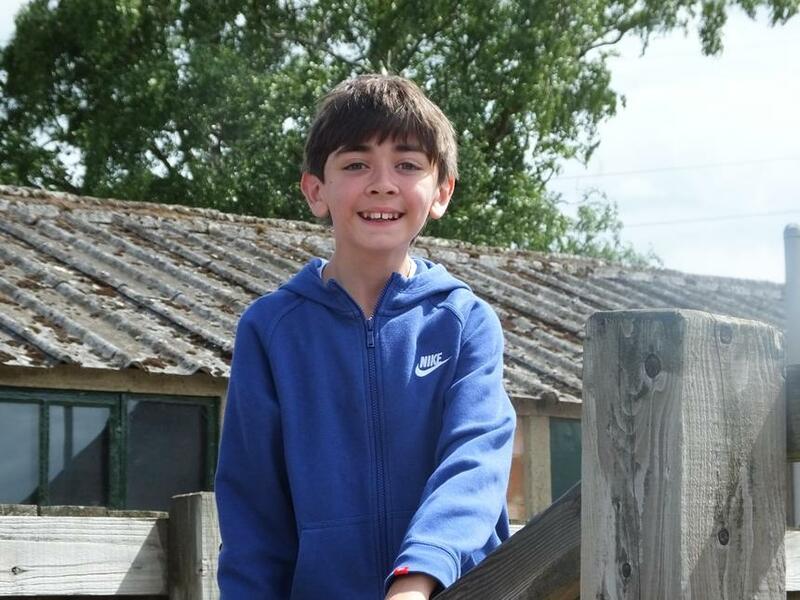 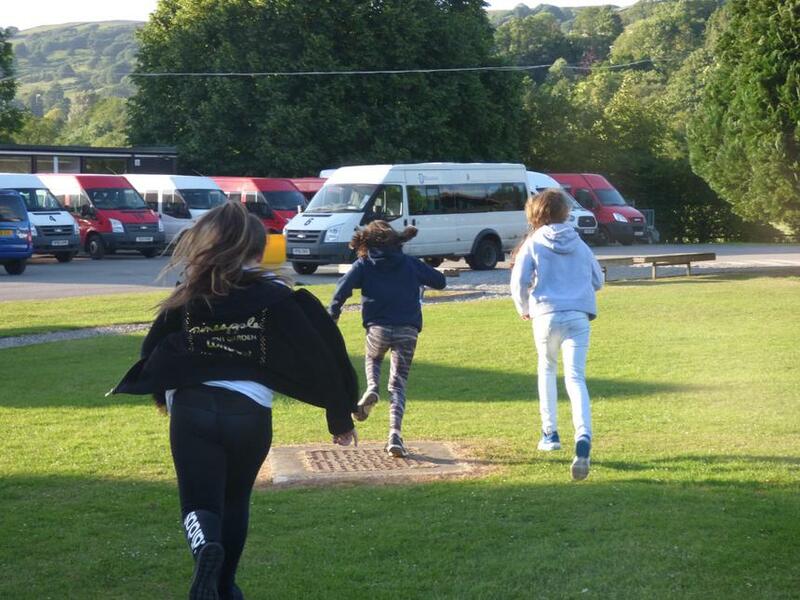 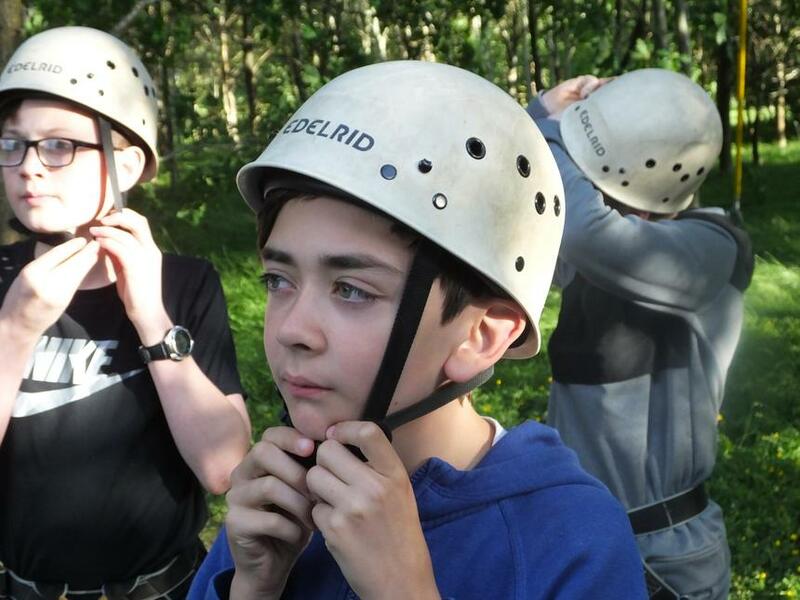 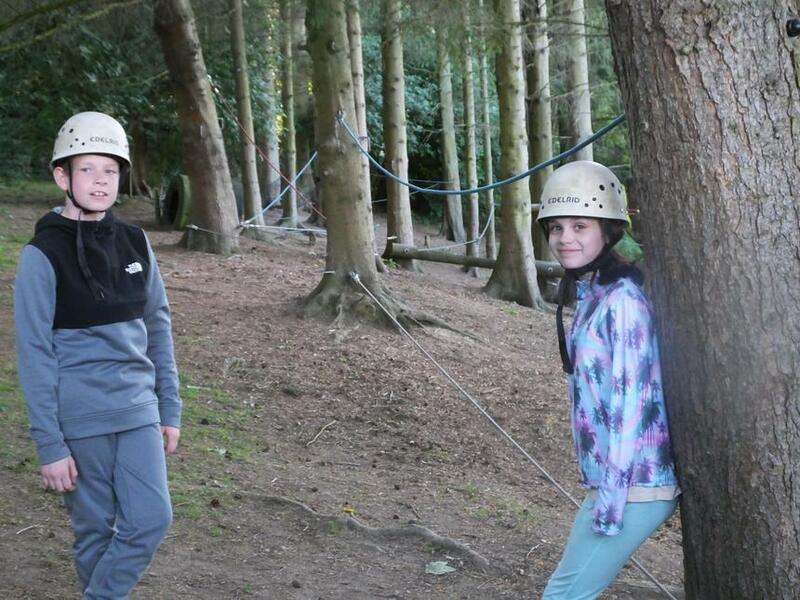 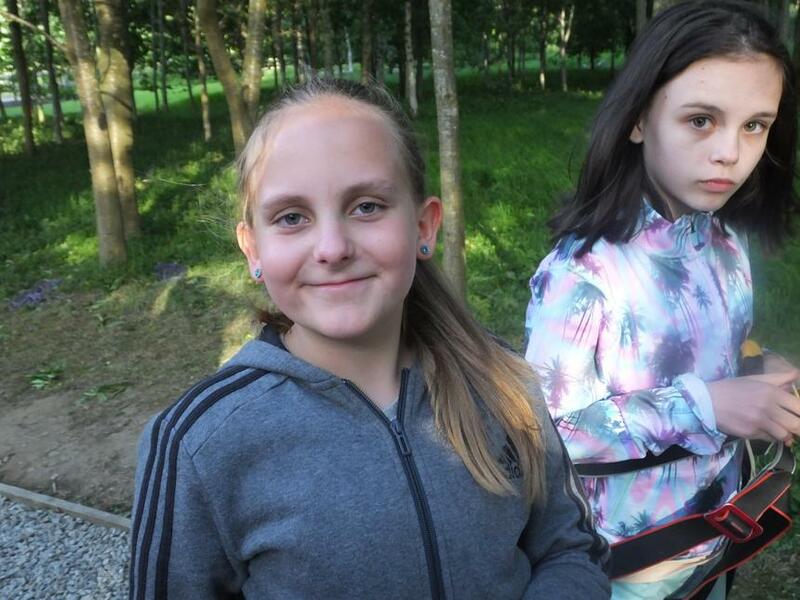 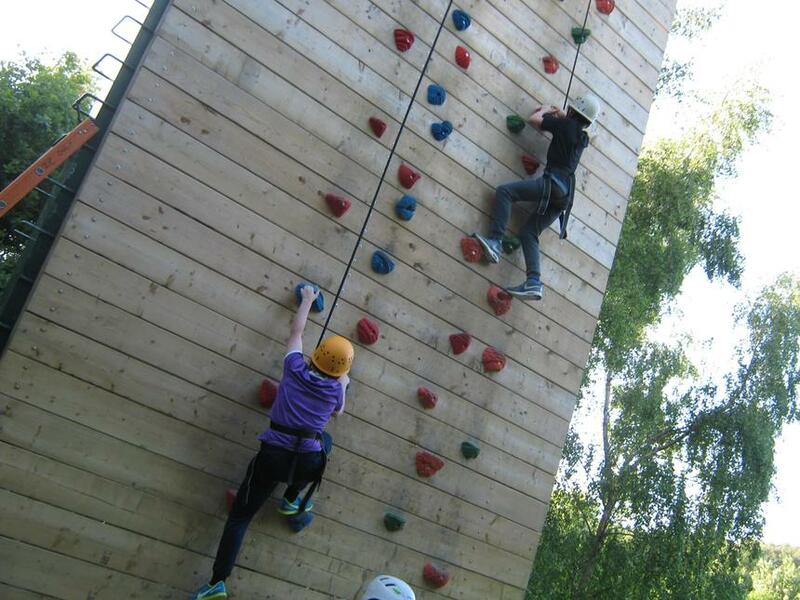 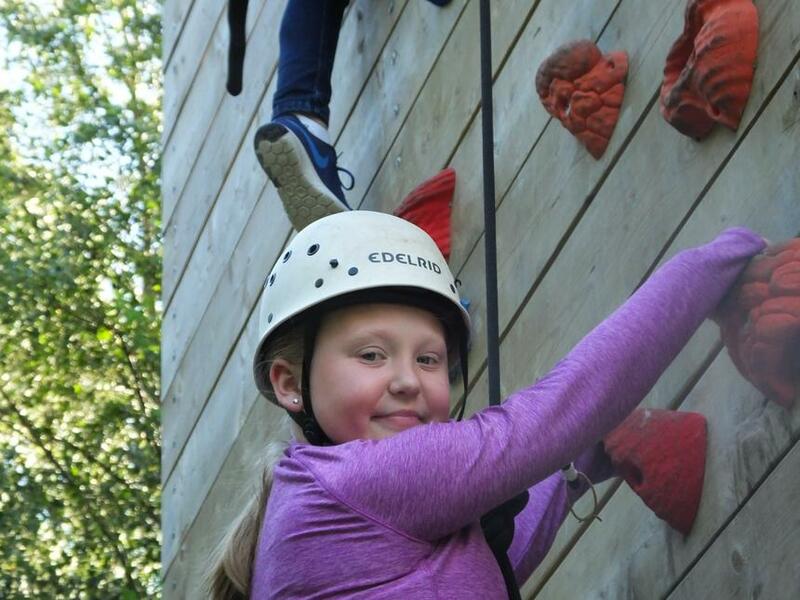 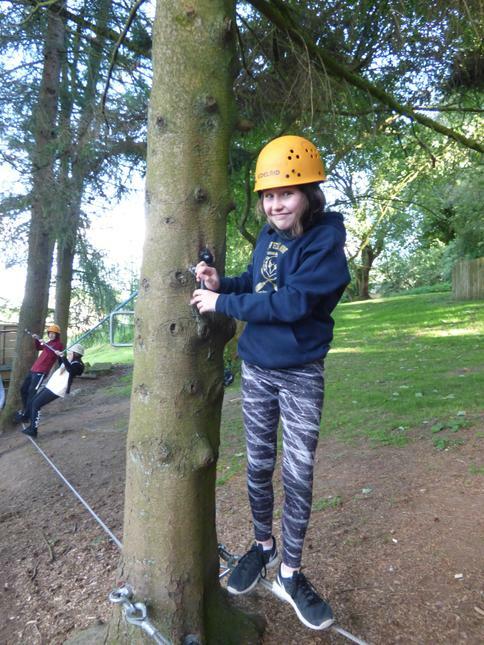 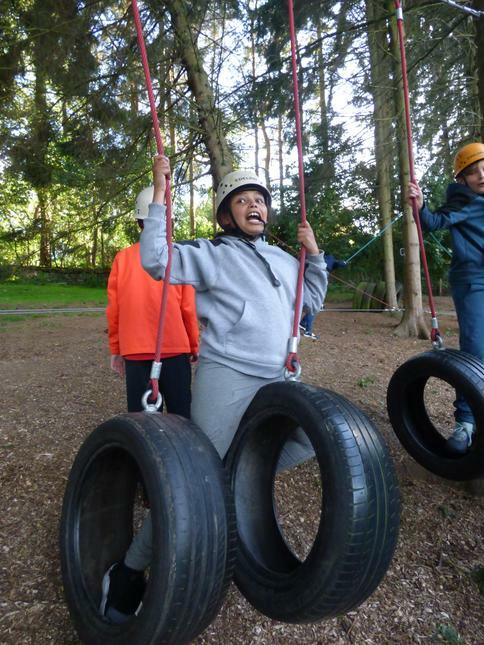 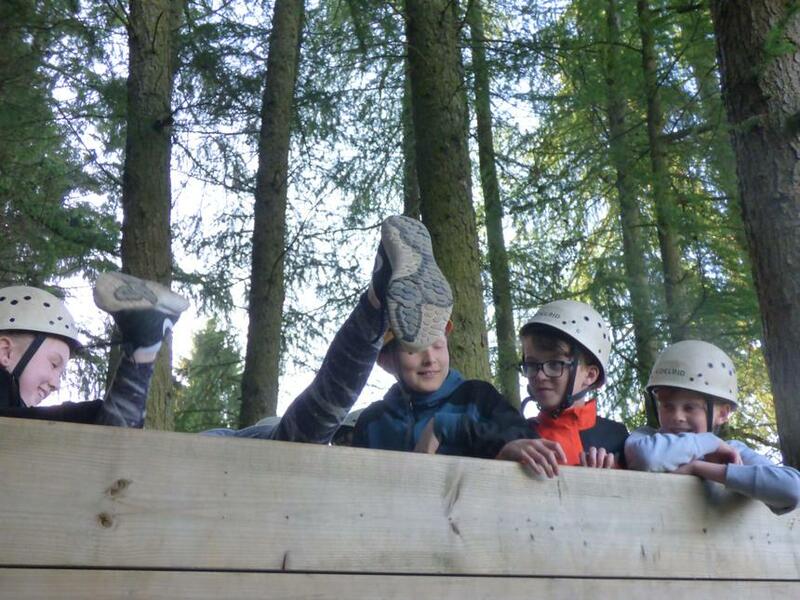 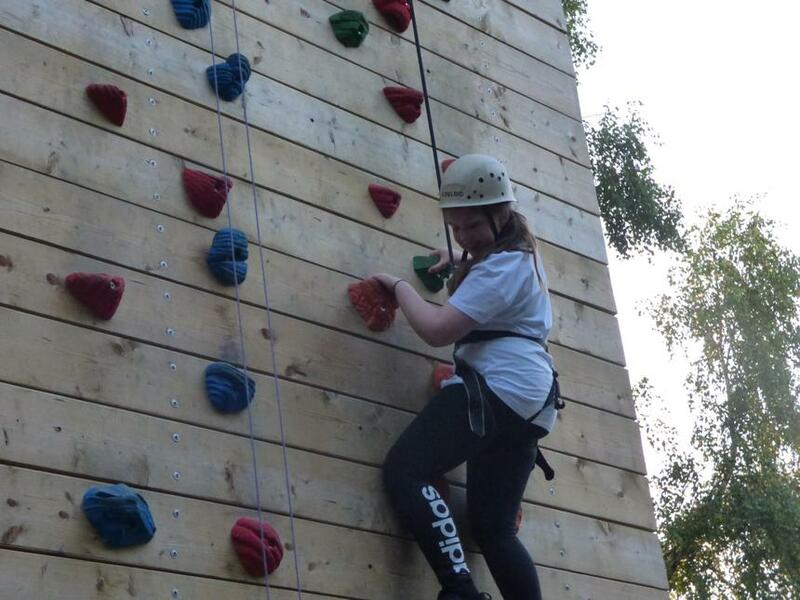 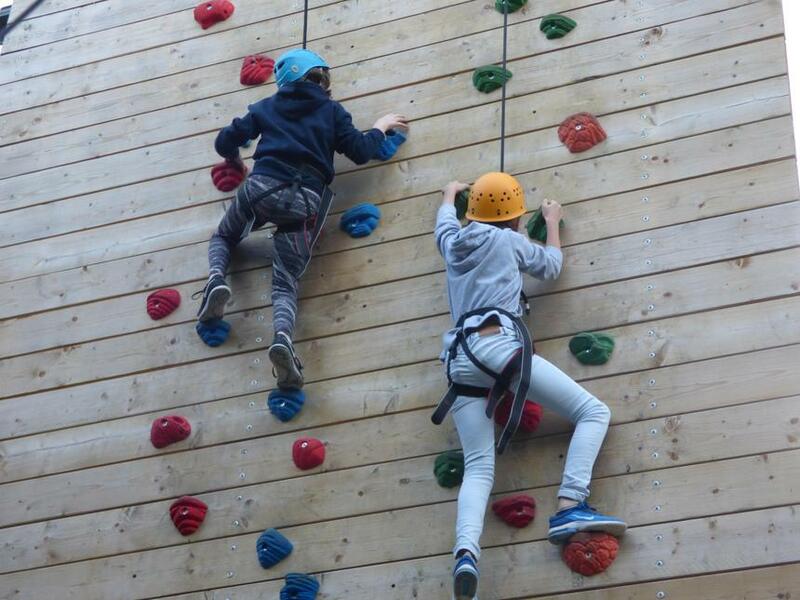 Evening activities involved the climbing wall, a low level challenging obstacle course and the art of orienteering which our children absolutely loved. 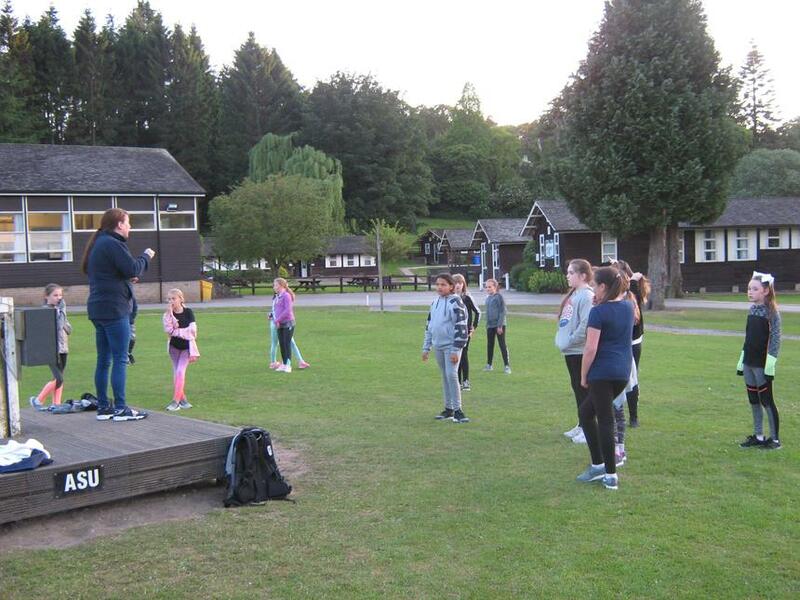 After a late game of football and supper all of the children were ready for a shower before settling down for bed. 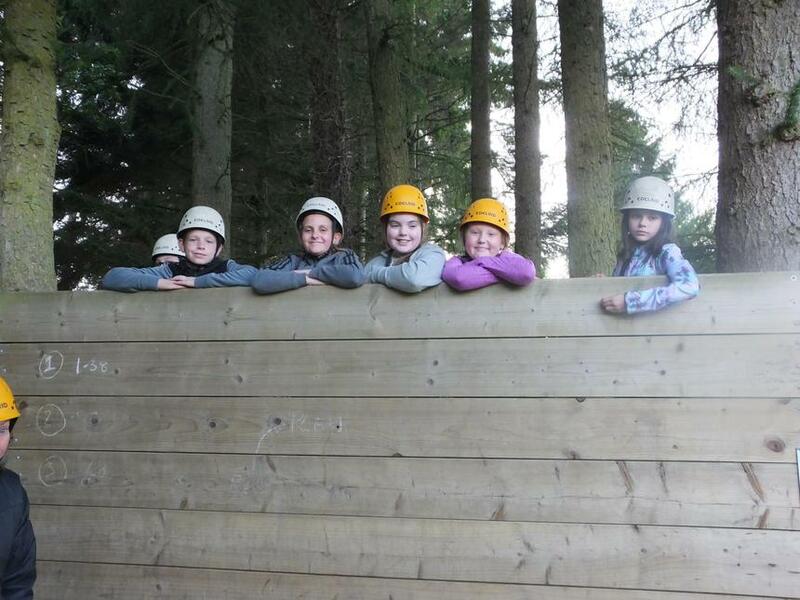 Again we have had a brilliant day and the children are a great credit to our school. 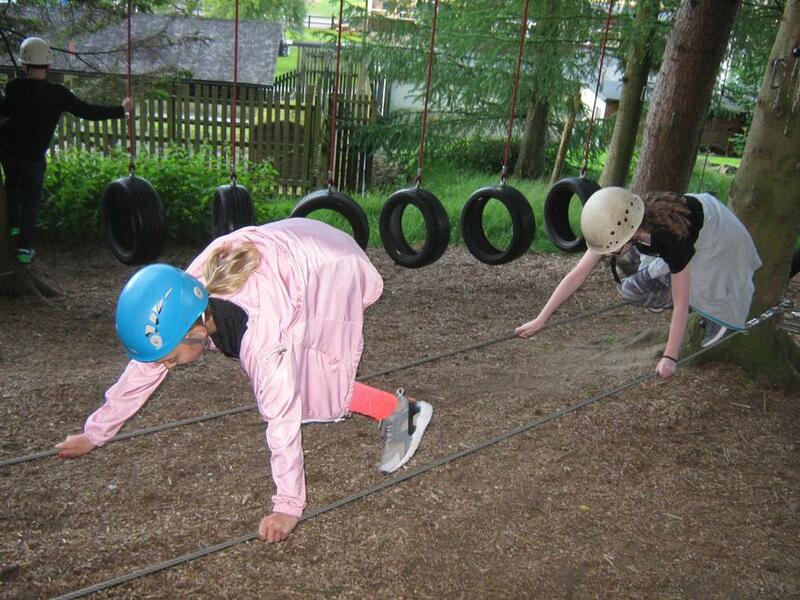 Tomorrow we will be going to Brimham Rocks and the Blayshaw ghyll.